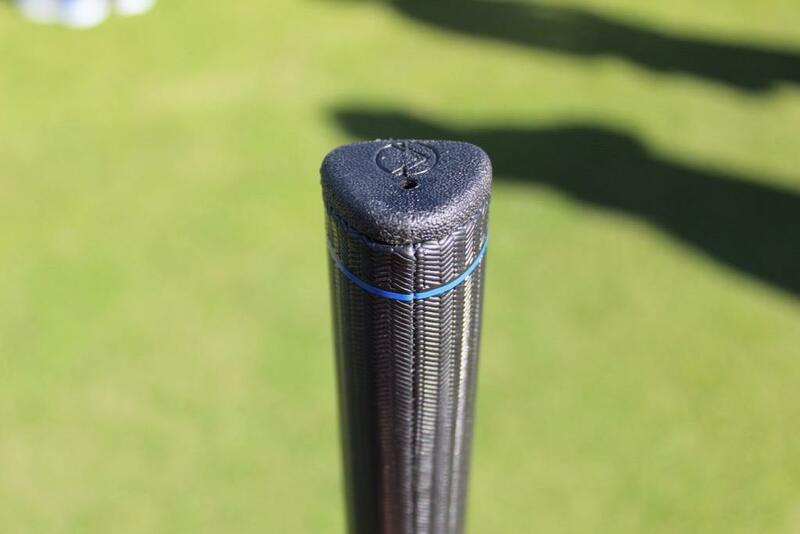 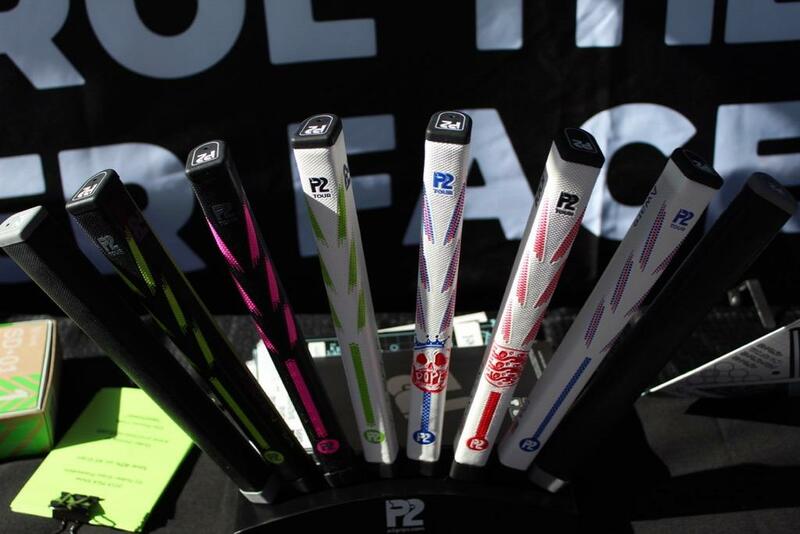 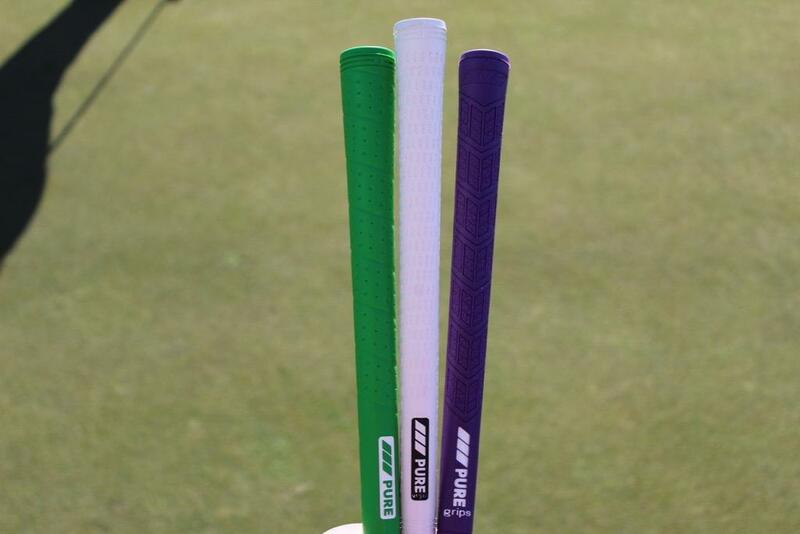 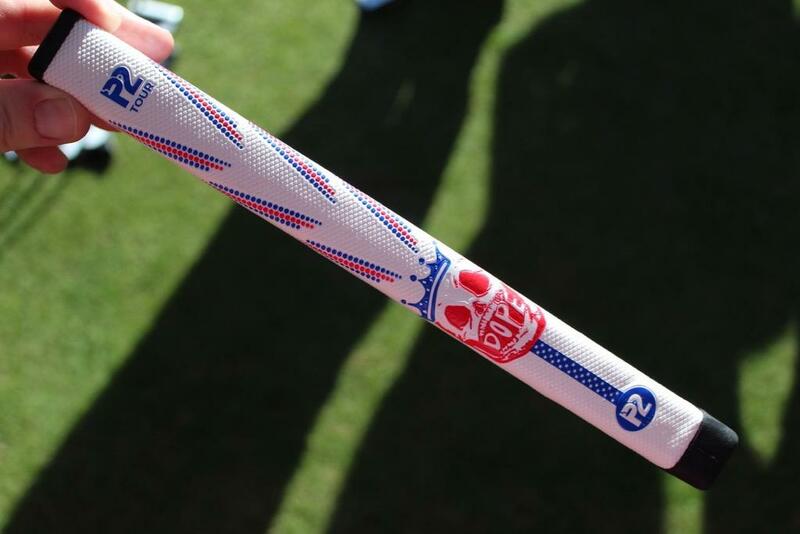 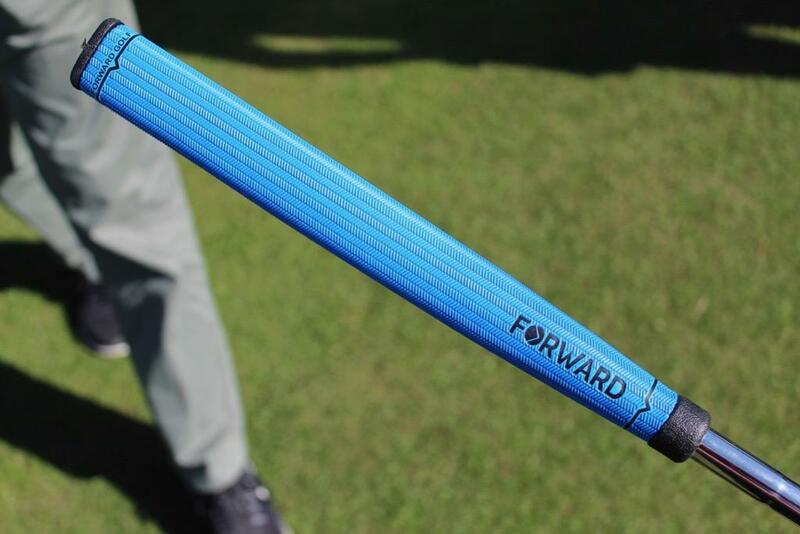 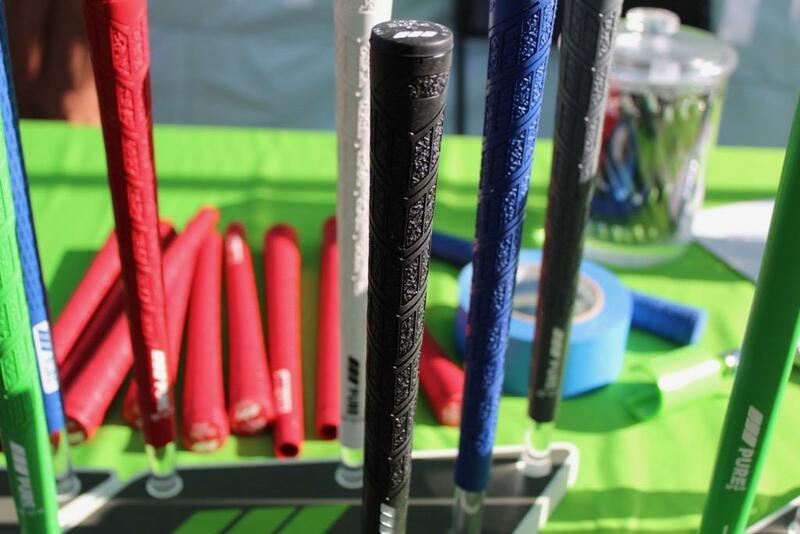 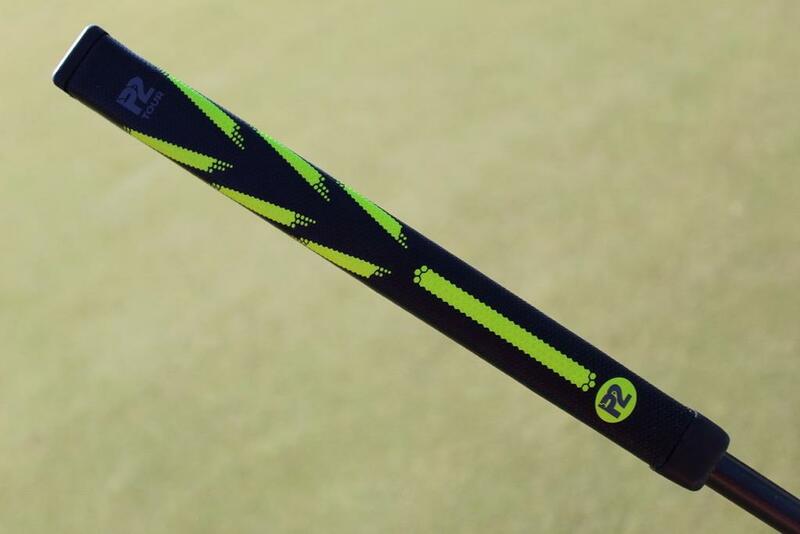 Like the looks of both the P2 and Forward grips. 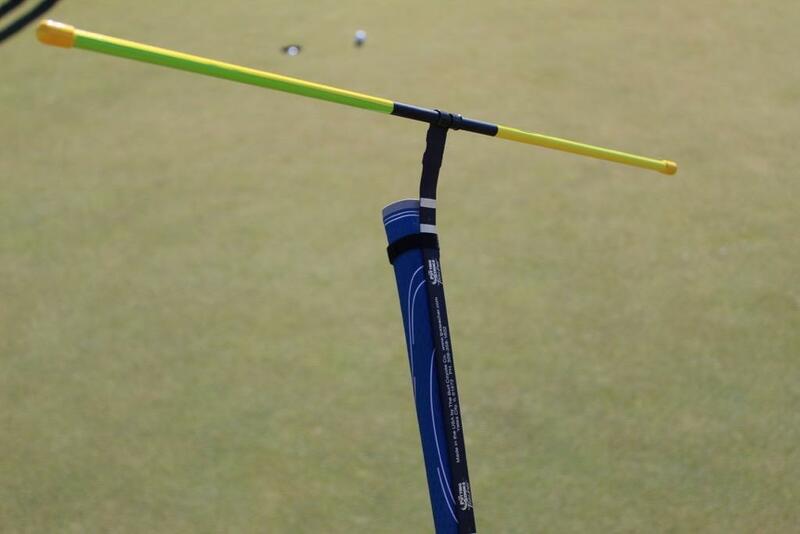 Training aids, not so much! 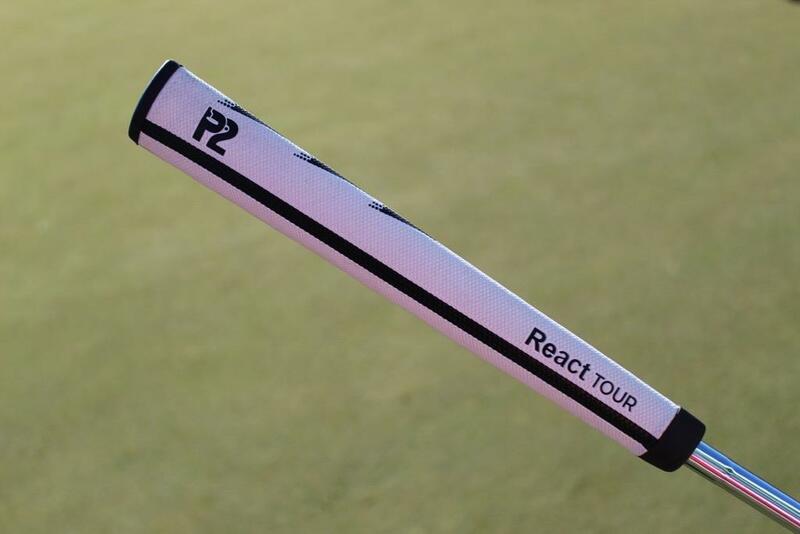 I've heard quite a few good things about P2 putting grips. 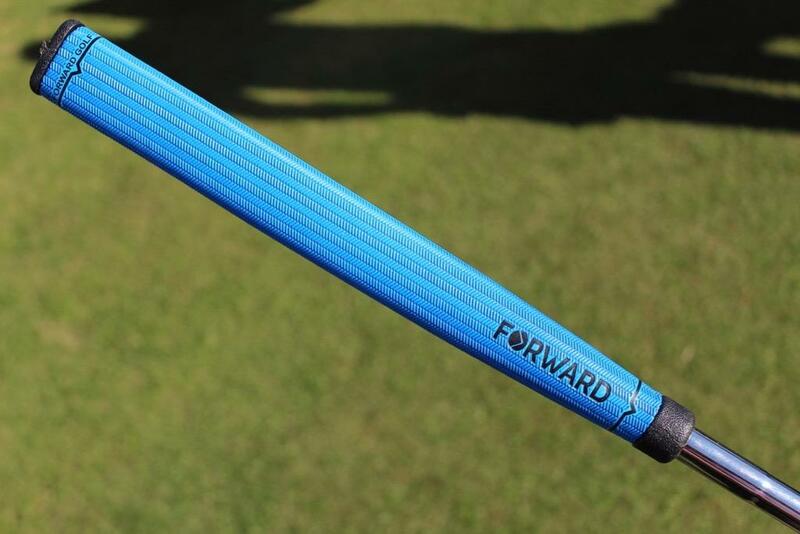 P2 and Forward remind me of "Who hijacked the Garsen Grip?" 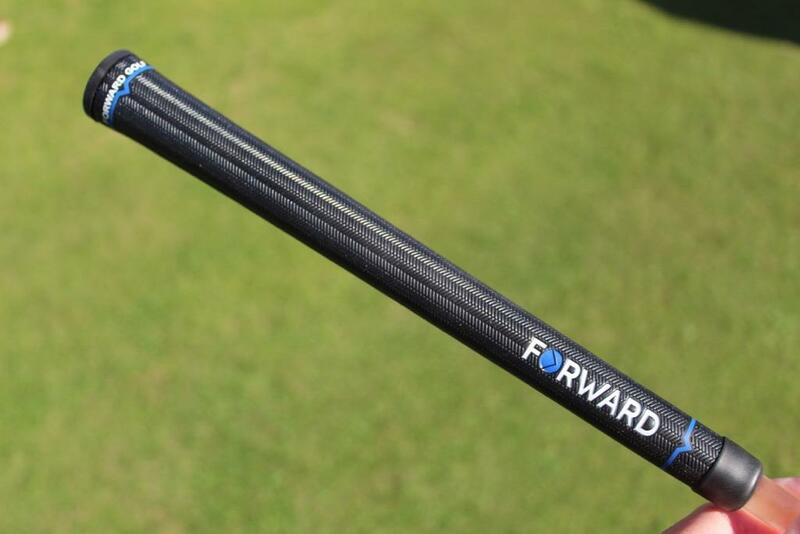 Are P2 and forward similar ideas? 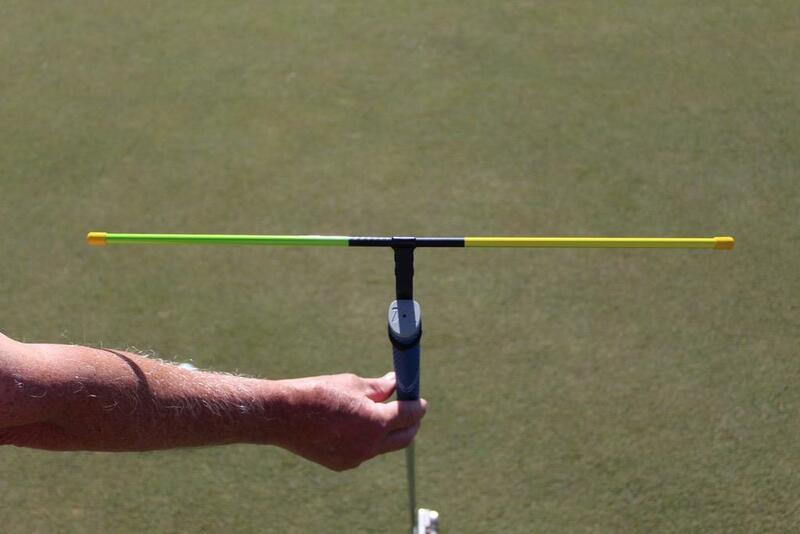 Been there done that. 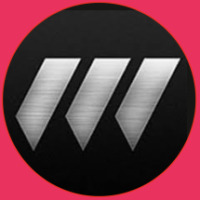 /smile.png' class='bbc_emoticon' alt=':)' /> Some good stuff and some real garbage, IMHO. 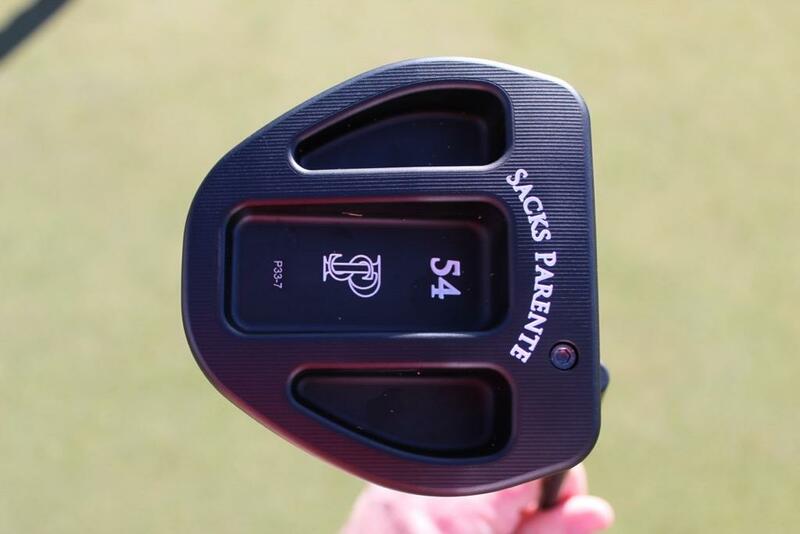 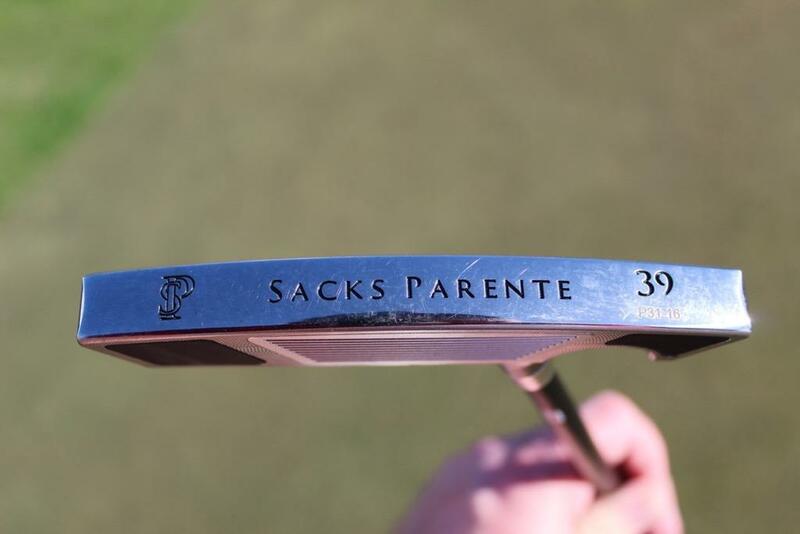 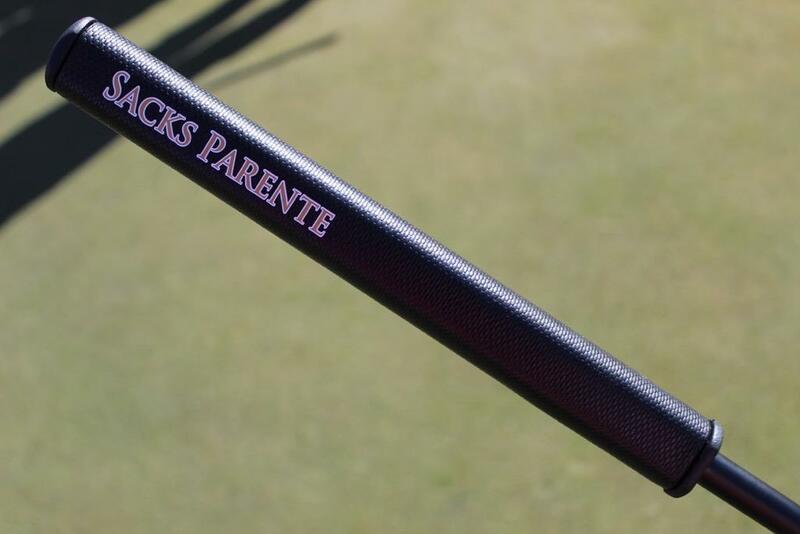 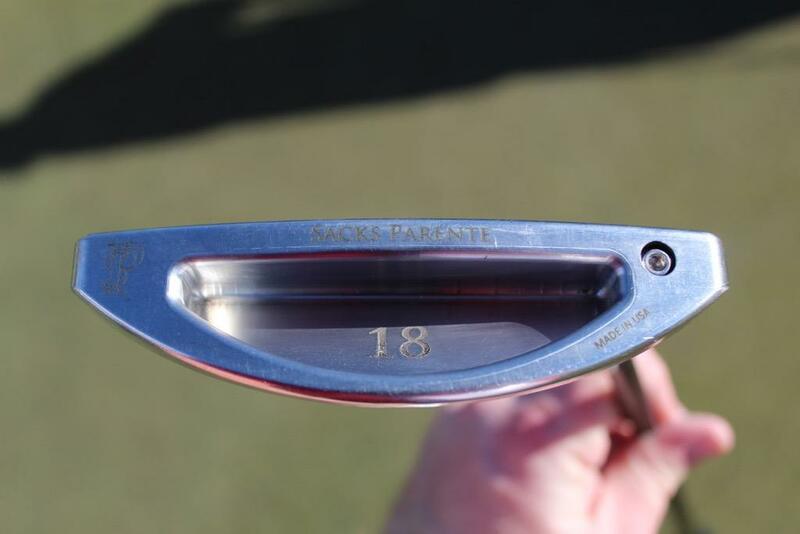 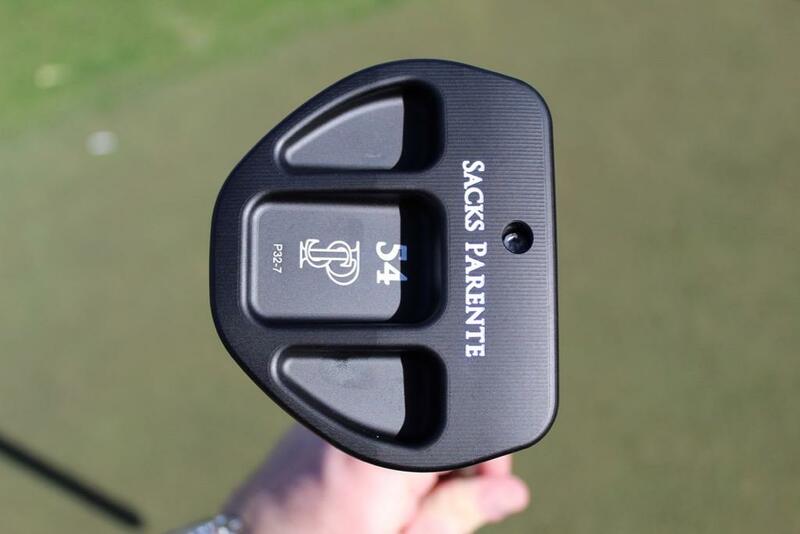 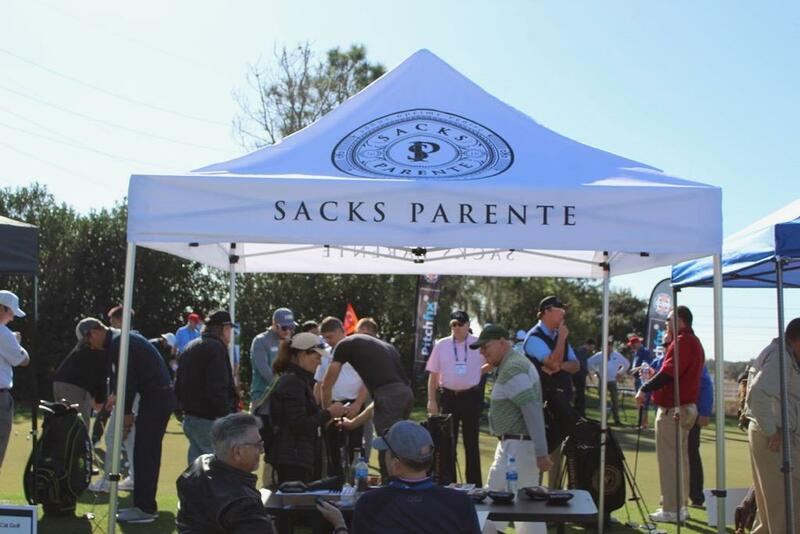 Not feeling the "Sacks Parente" putters. 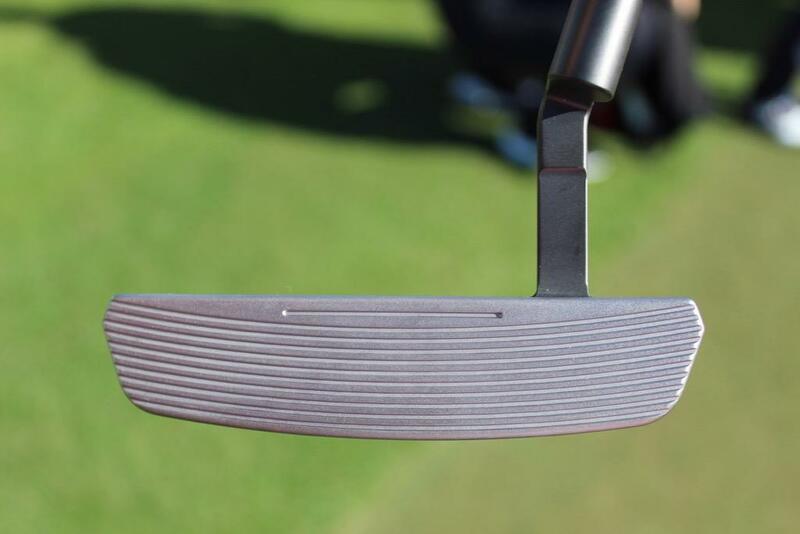 The first mallet ("El Nuevo Cebra") is about the only one I would consider. 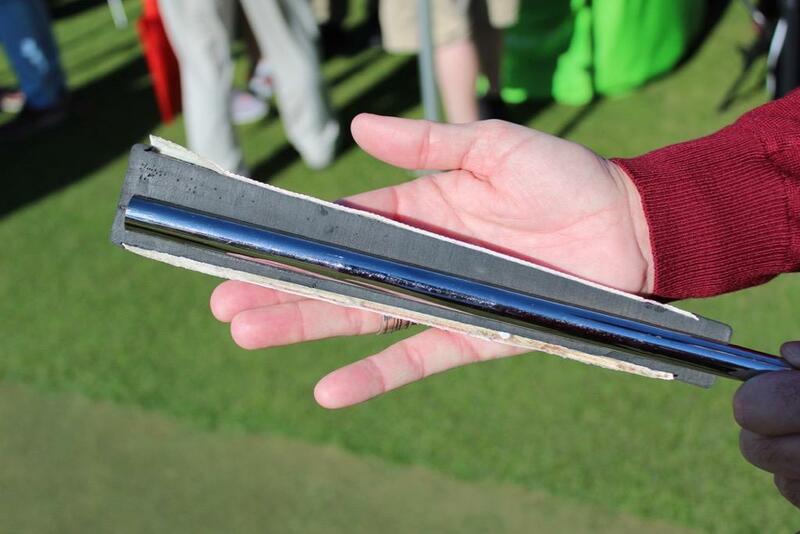 Although the butter knife would probably be good for my weekly putt-putt league. 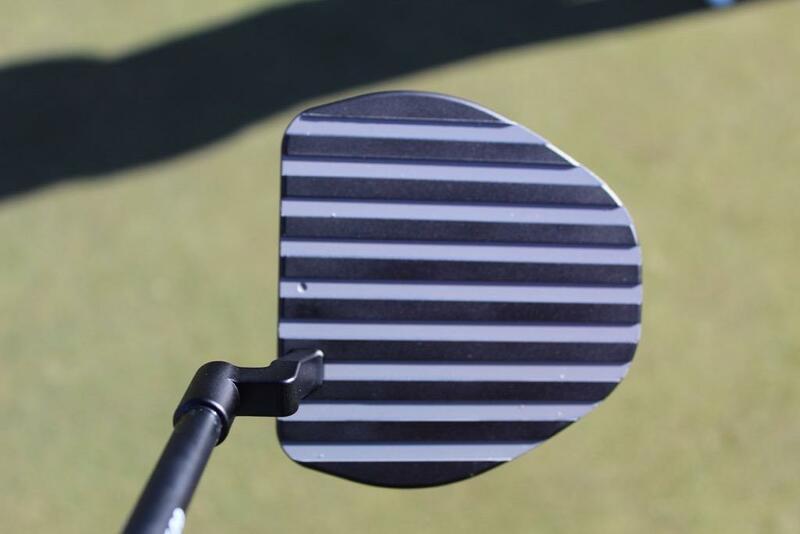 The P2 looks like a redo of the Ping Palmlock. 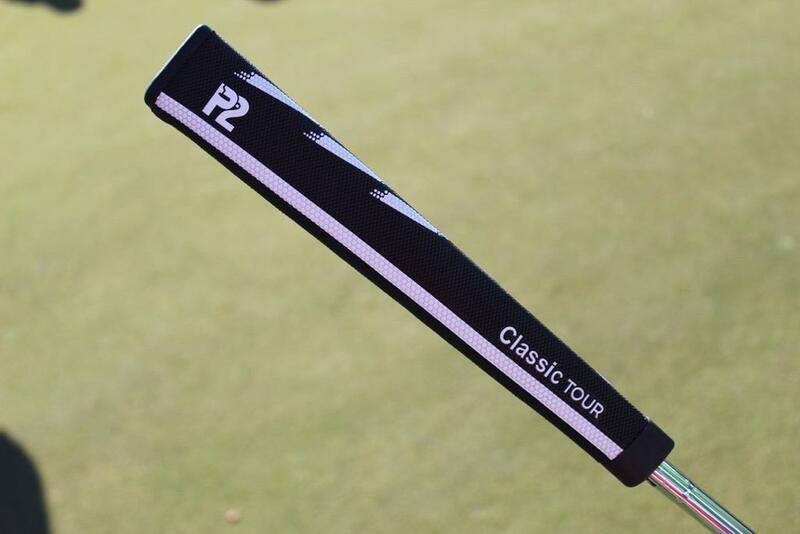 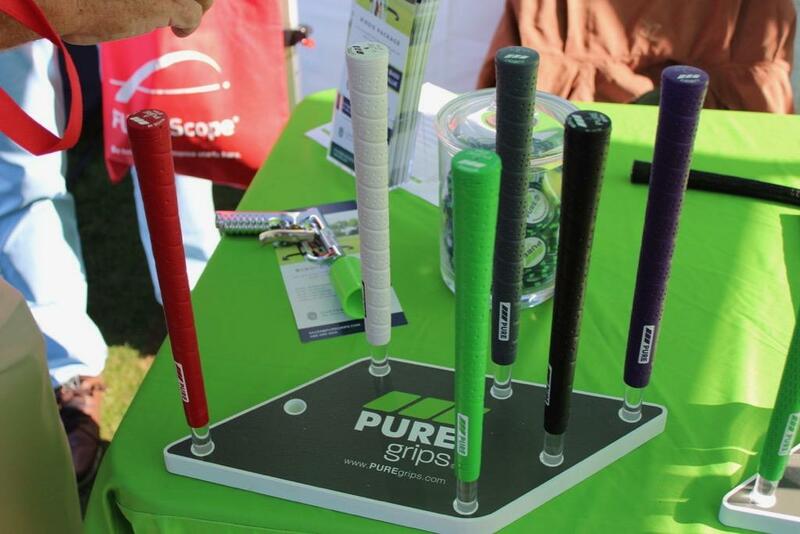 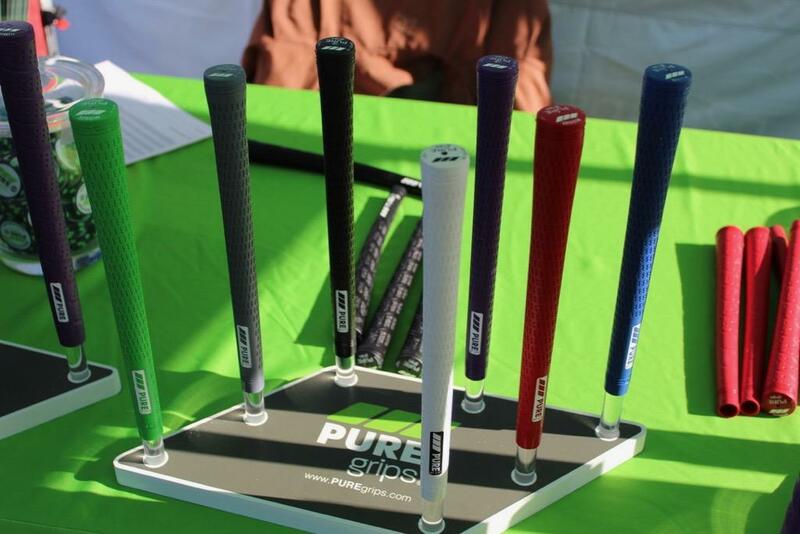 P2 putter grips were around way before Garsen, Flat Cat, Forward Grips and most others were that's for sure. 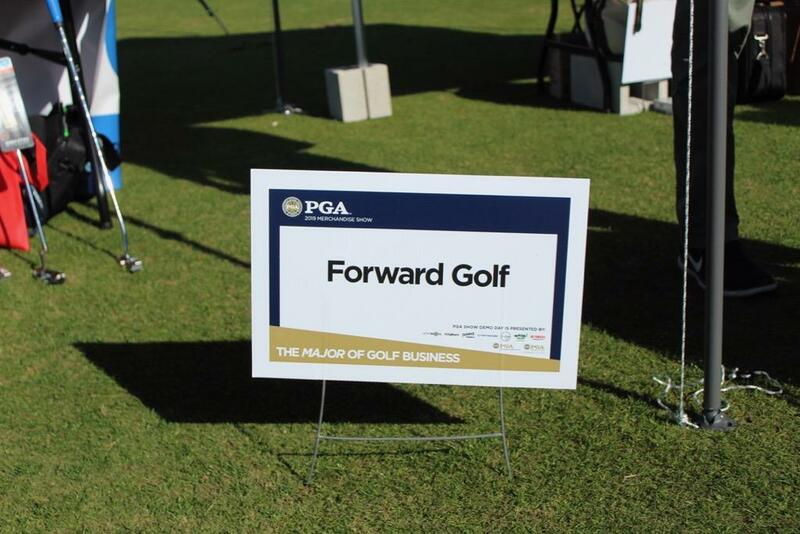 If anything others are copying them especially Forward and Flat Cat. 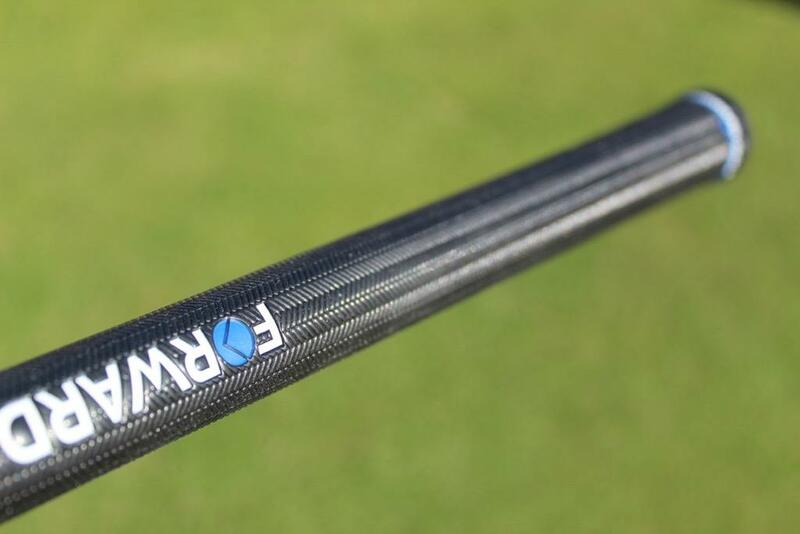 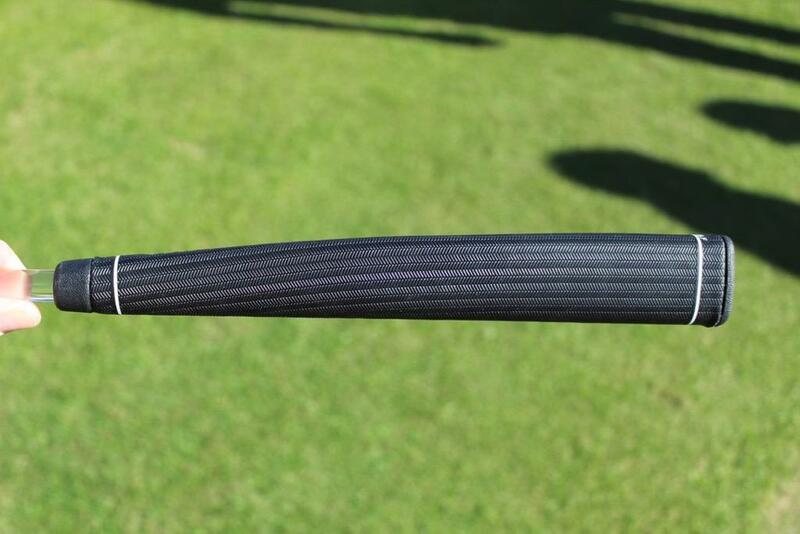 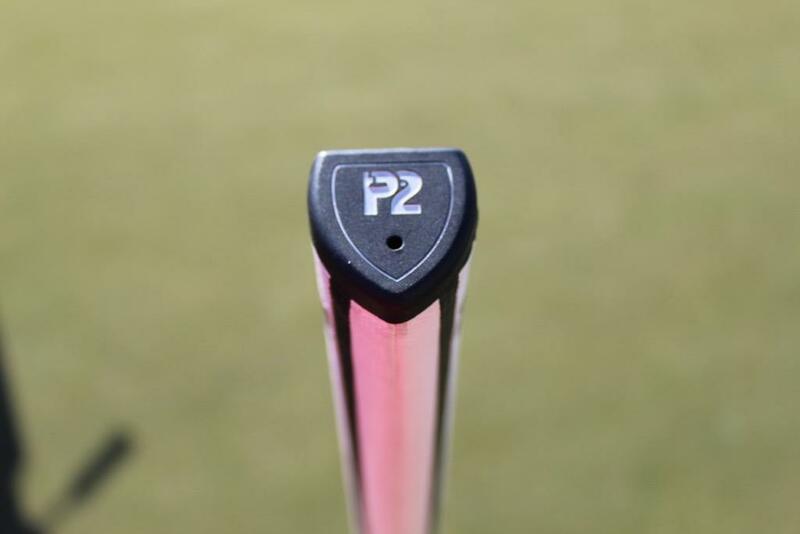 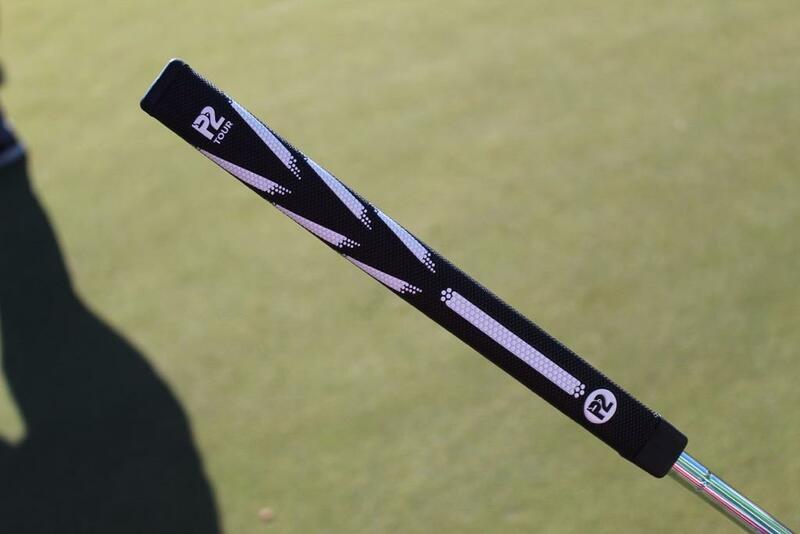 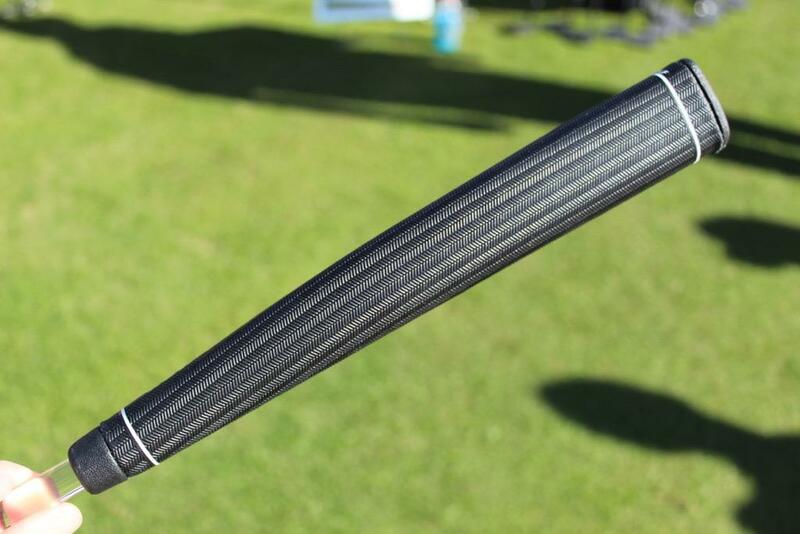 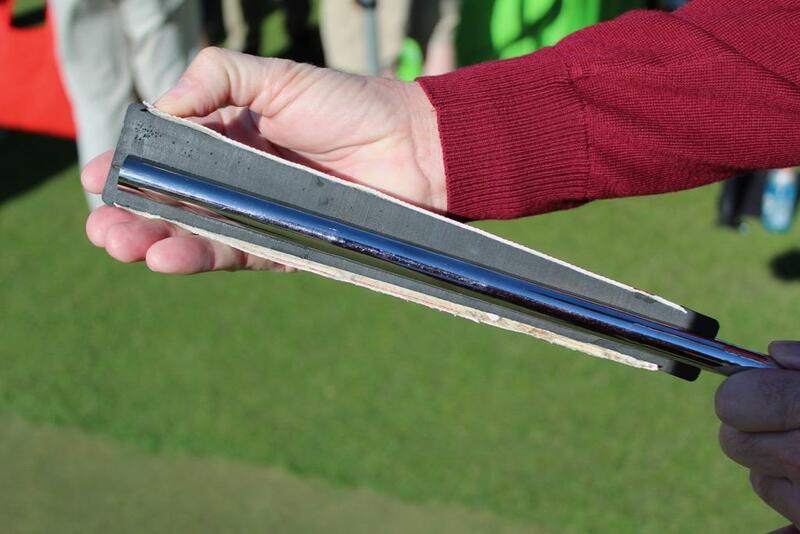 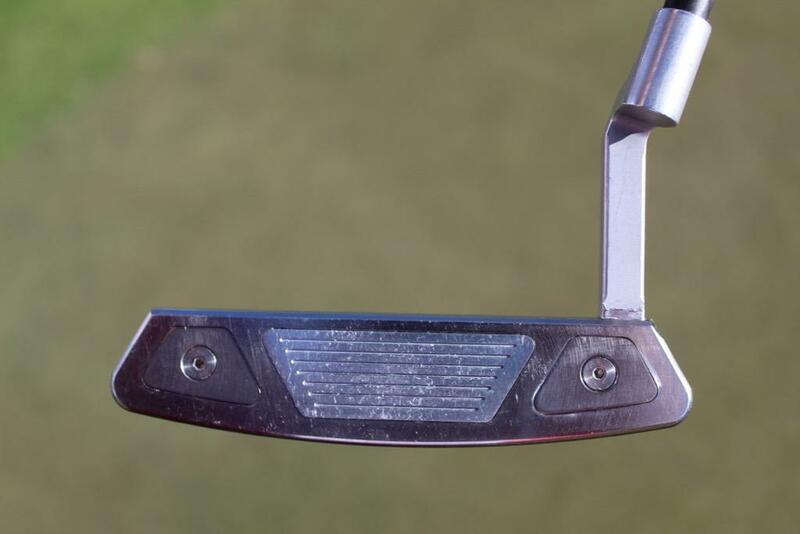 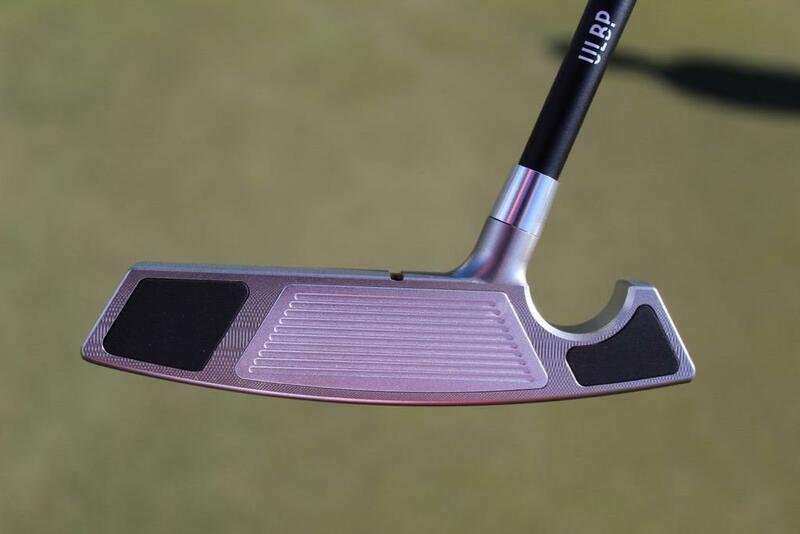 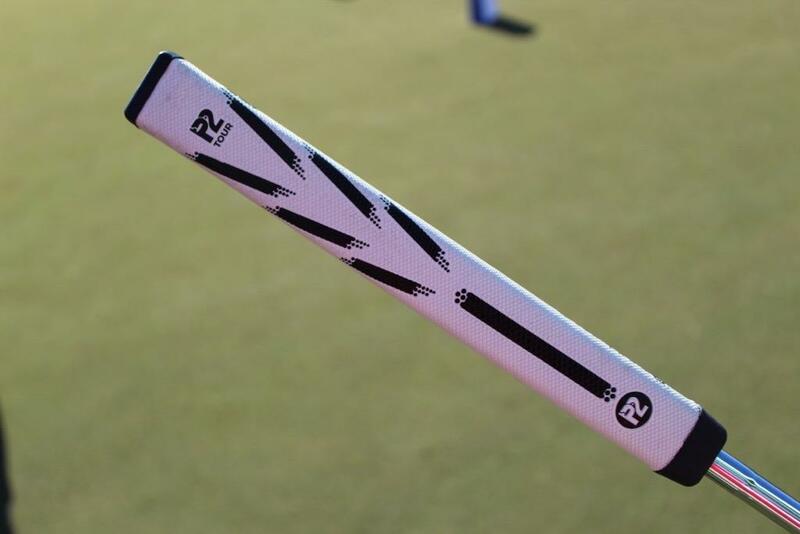 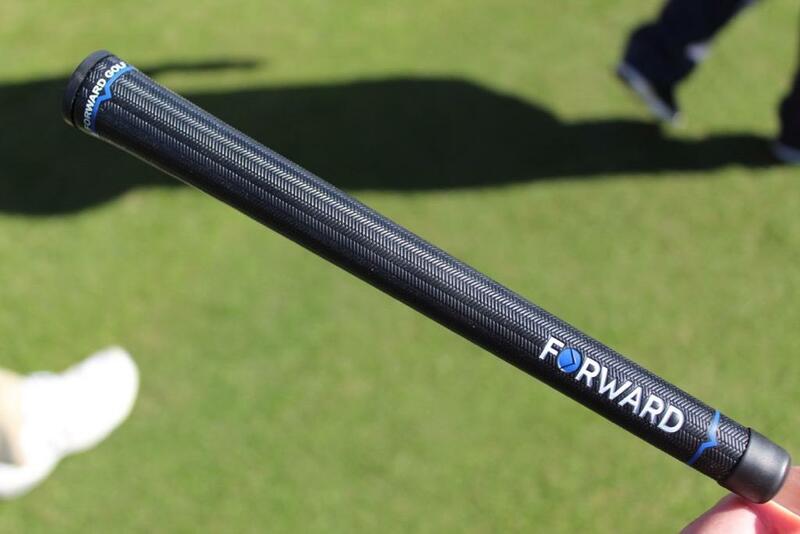 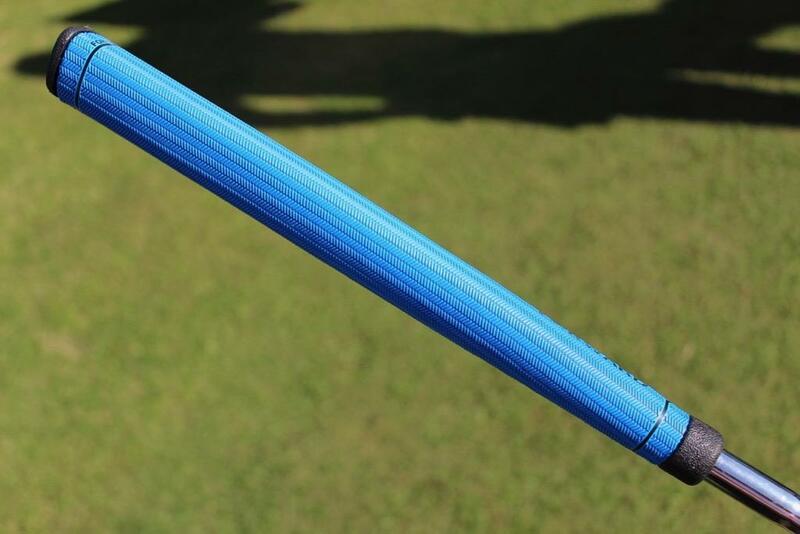 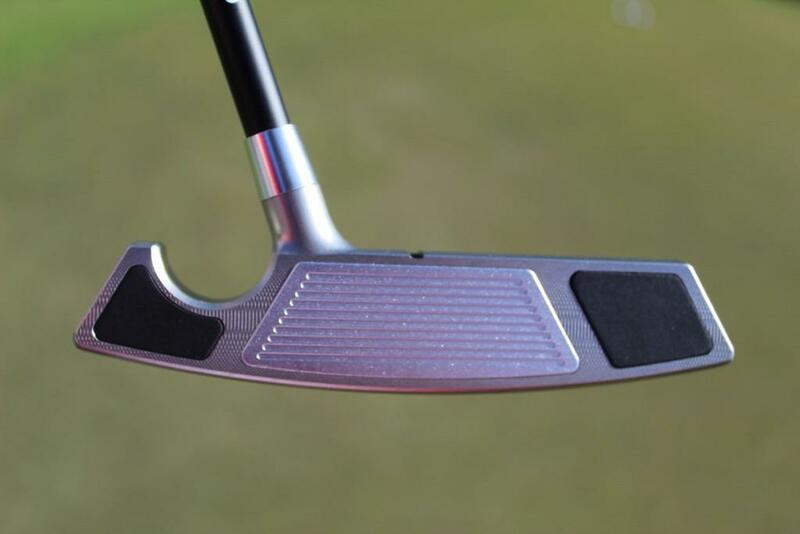 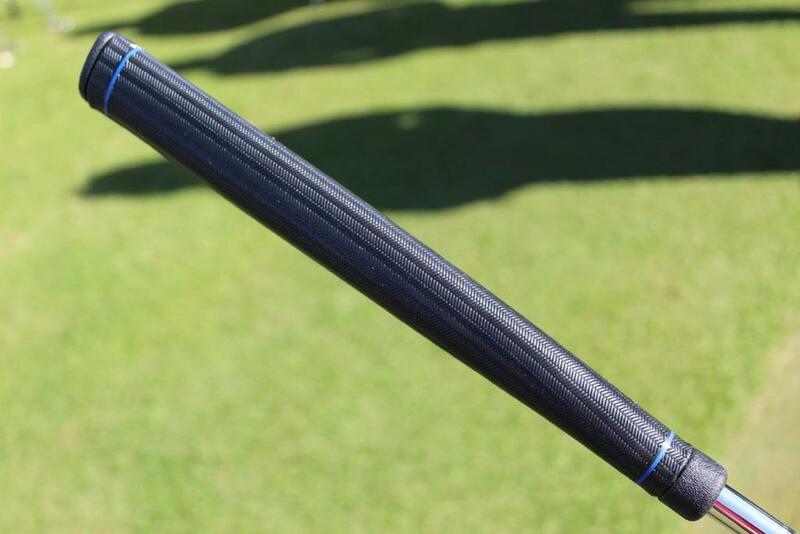 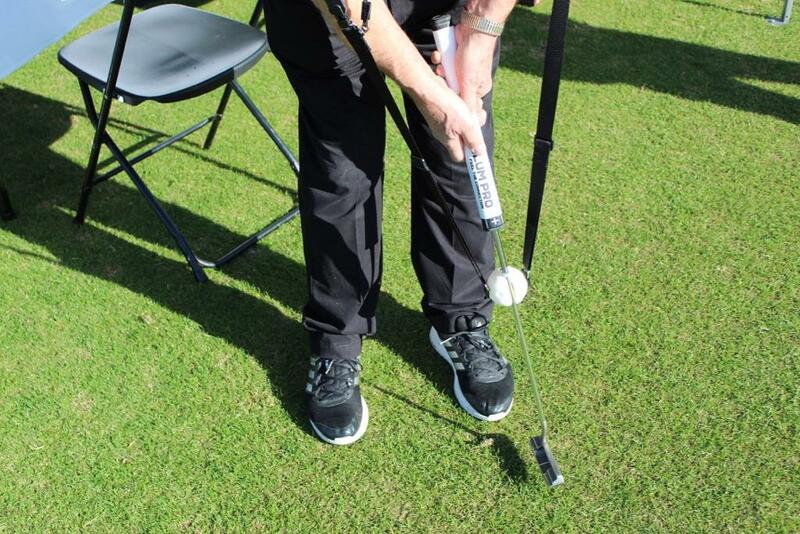 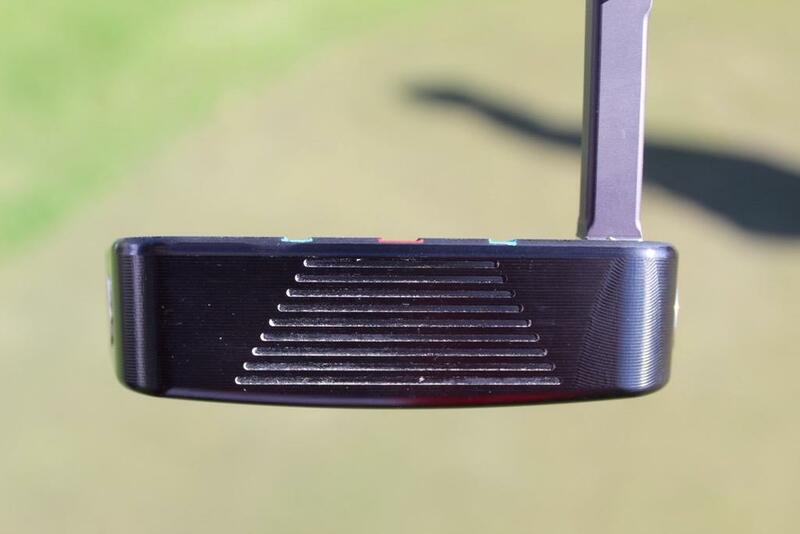 Padraig Harrington was using a P2 in 2012 so P2 has been around for likely over a decade min. 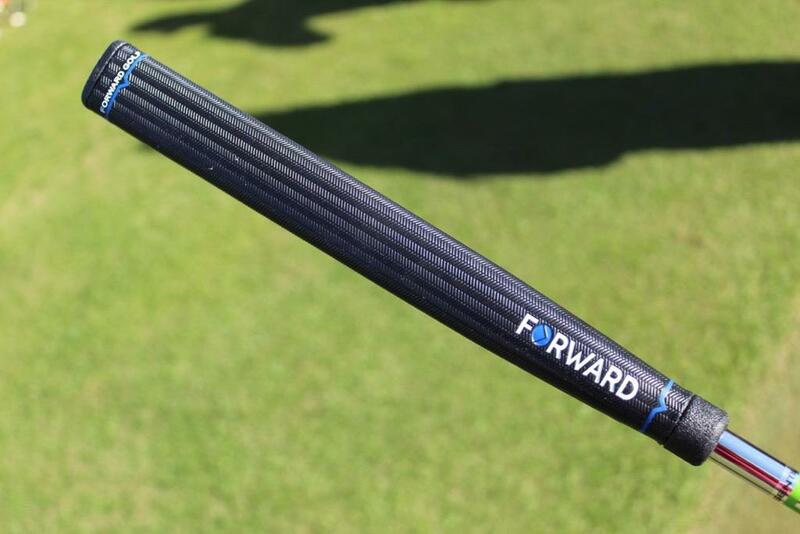 Looks like Forward ripped them off and changed the shape. 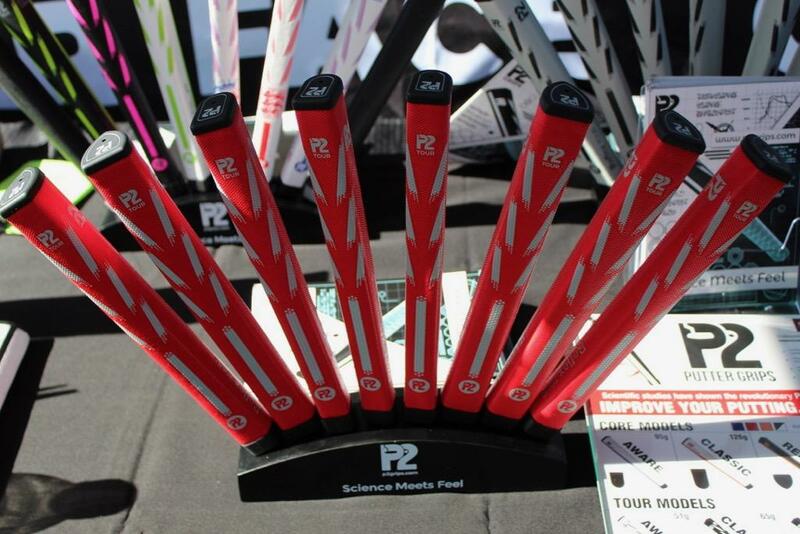 P2 was first to the scene and have a boatload of options. 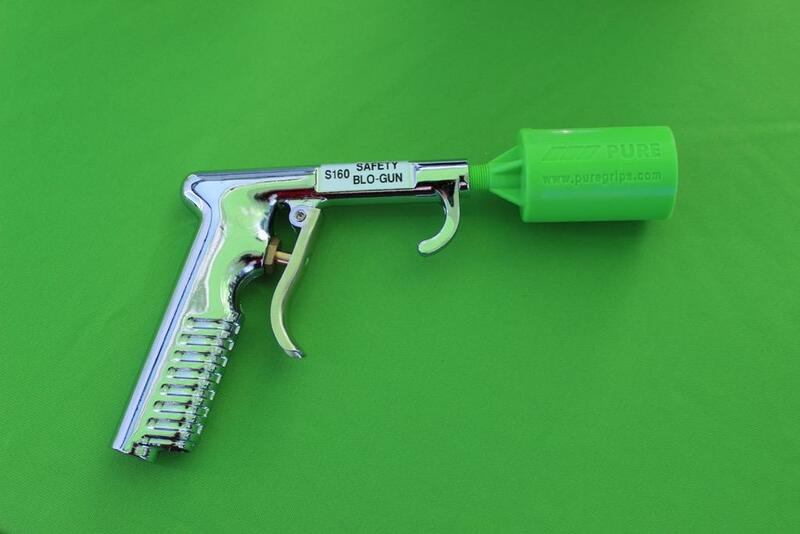 When major companies redo something that was done before by a tiny company most people blame the small company for copying. 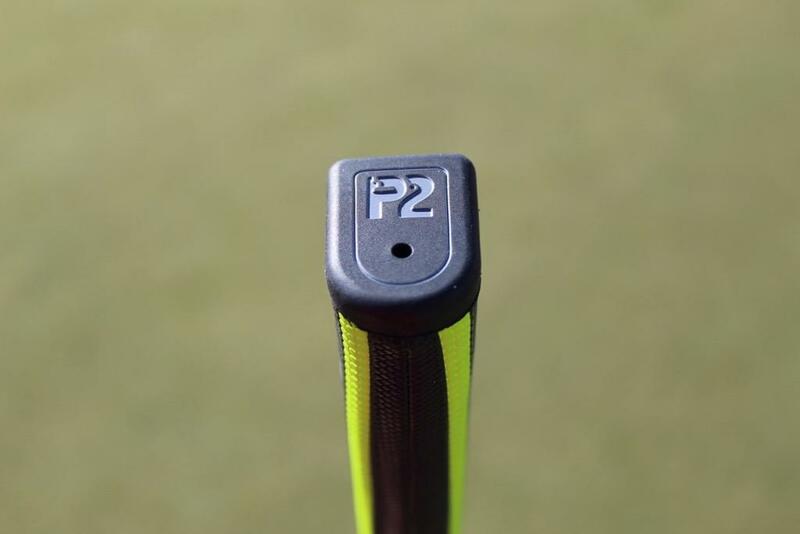 P2 came first but don't get the recognition they deserve because they're small. 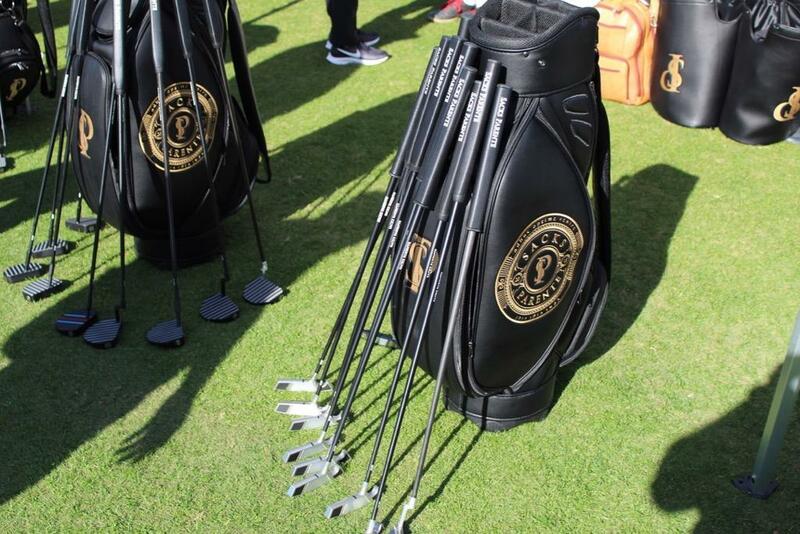 Didn't get a chance to try them yet. 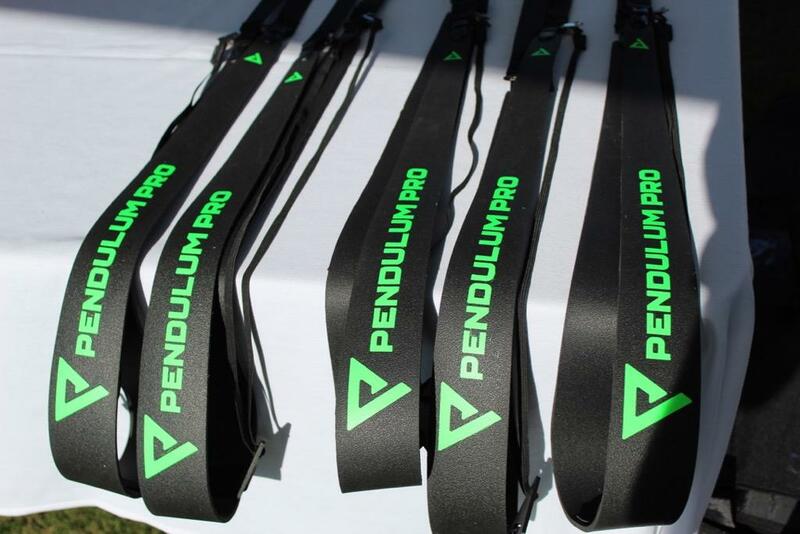 I wonder if we'll see them in local shops. 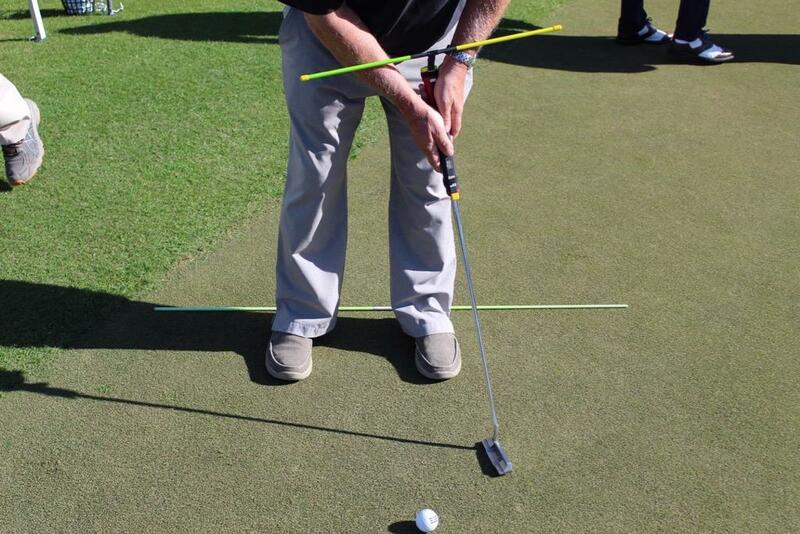 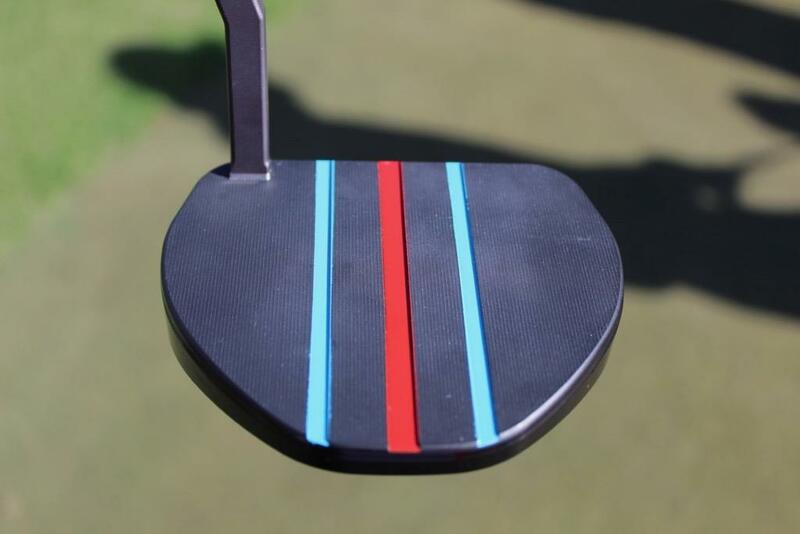 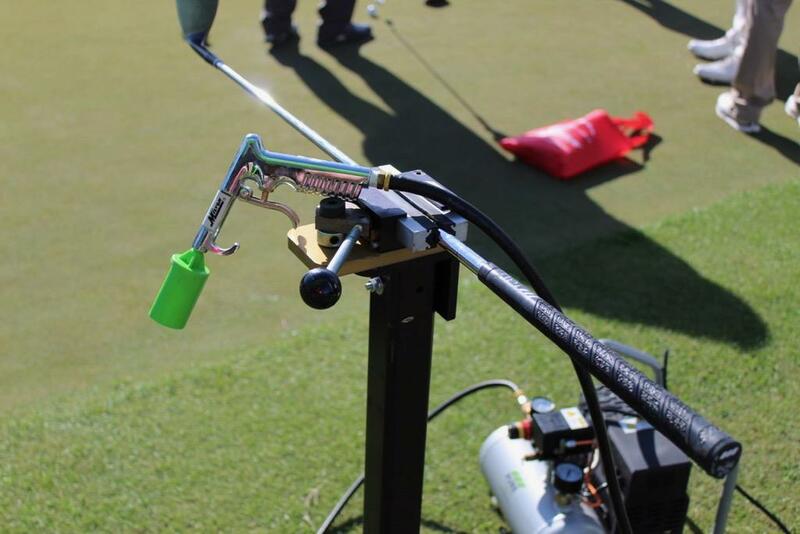 That one looks more like a samurai sword than a putter but maybe they putt like a dream. 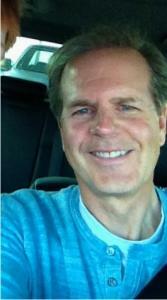 I play them and have for years. 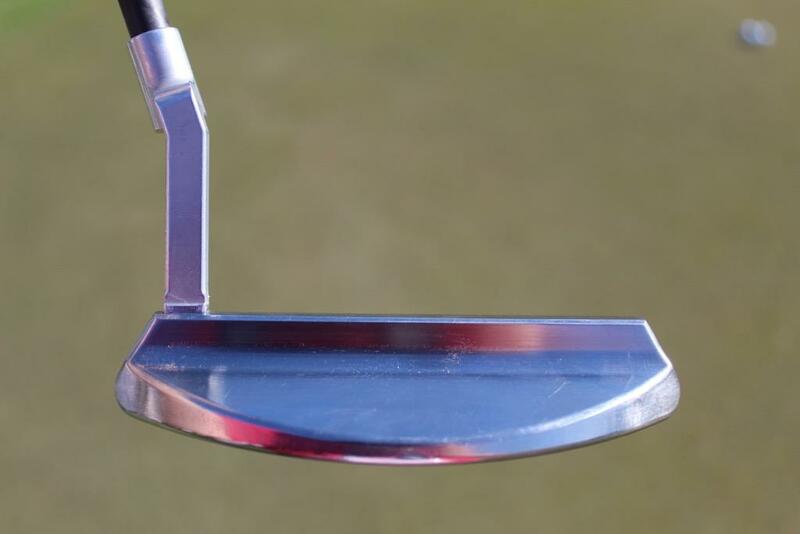 I can't see myself putting with anything else personally. 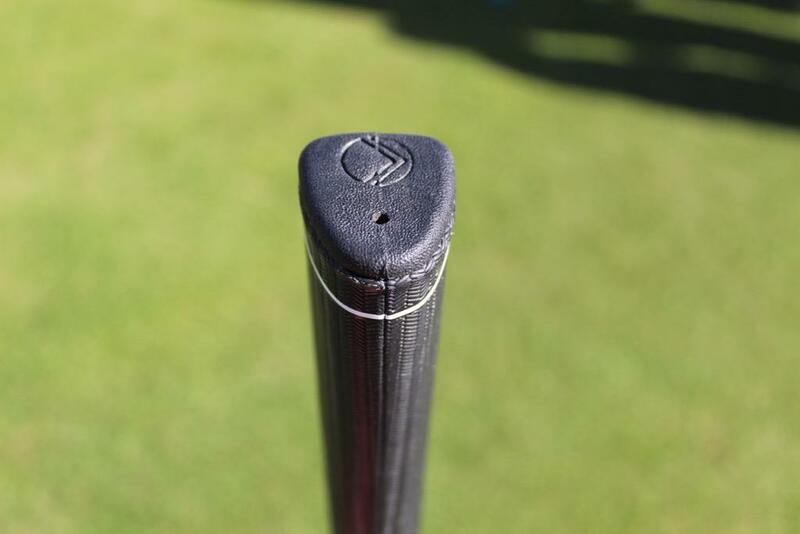 Lowered my cap after half a season with it. 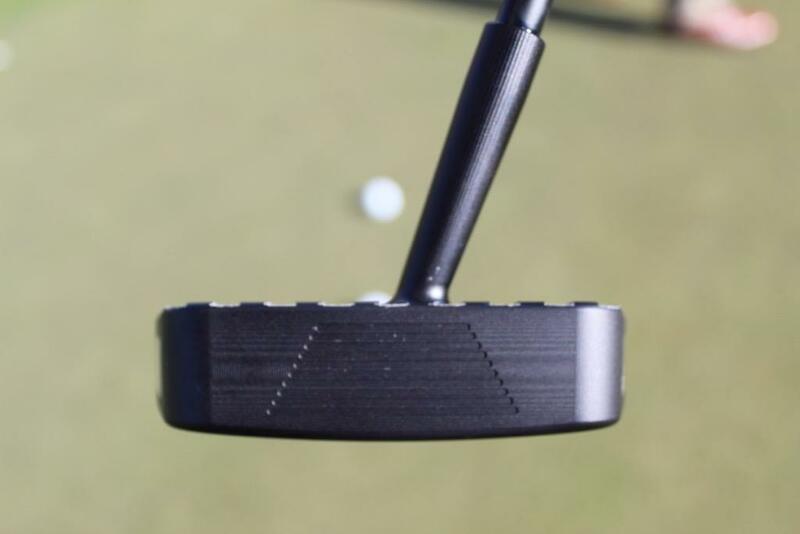 I've also played them for years, and couldn't agree with you more. 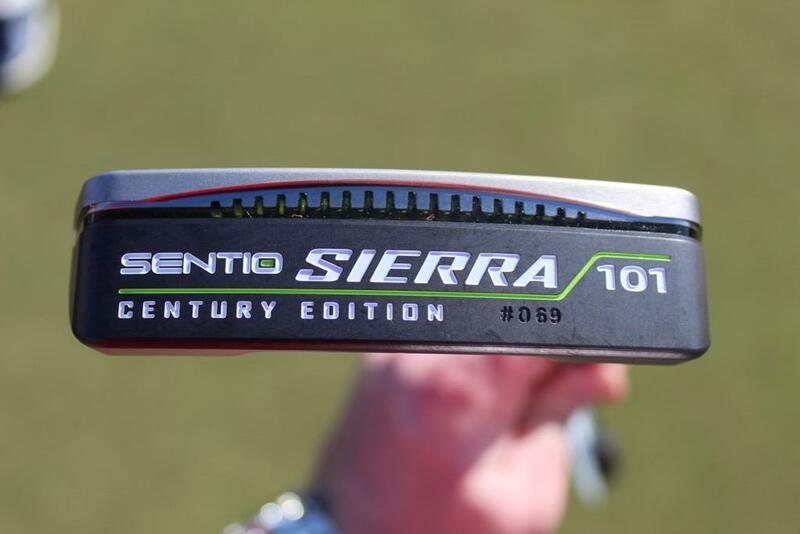 Nothing else feels comfortable in my hands anymore, and my confidence has increased ten fold. 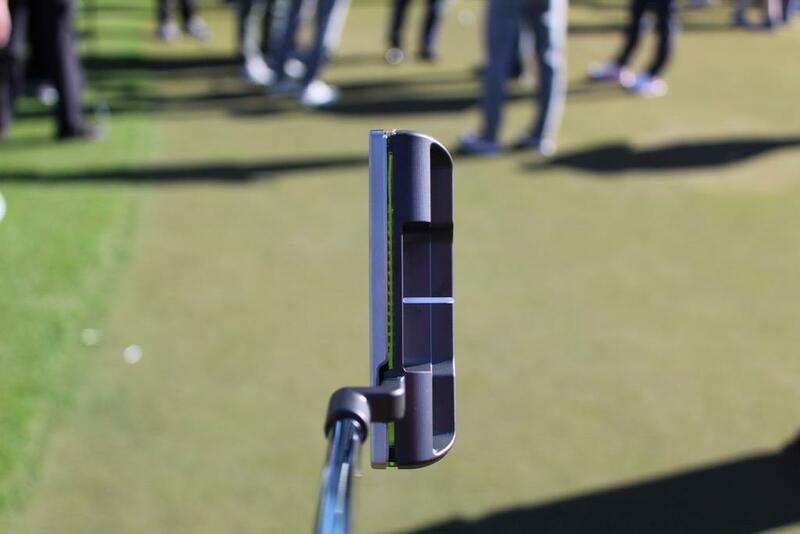 similar look, but a world of difference in the tech behind them and the feel. 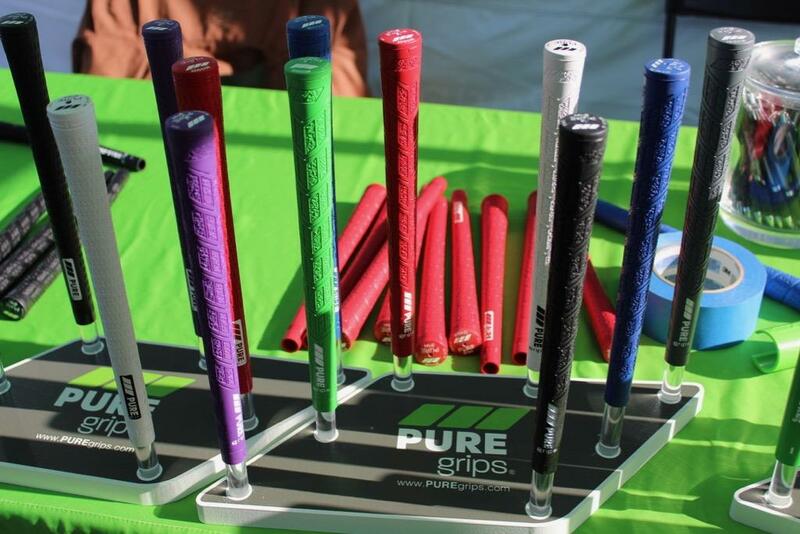 The P2 Grips are 100% legit. 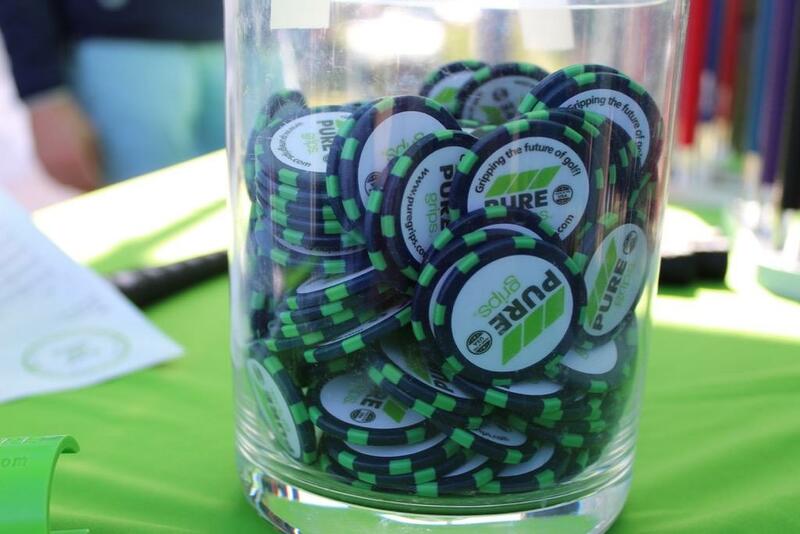 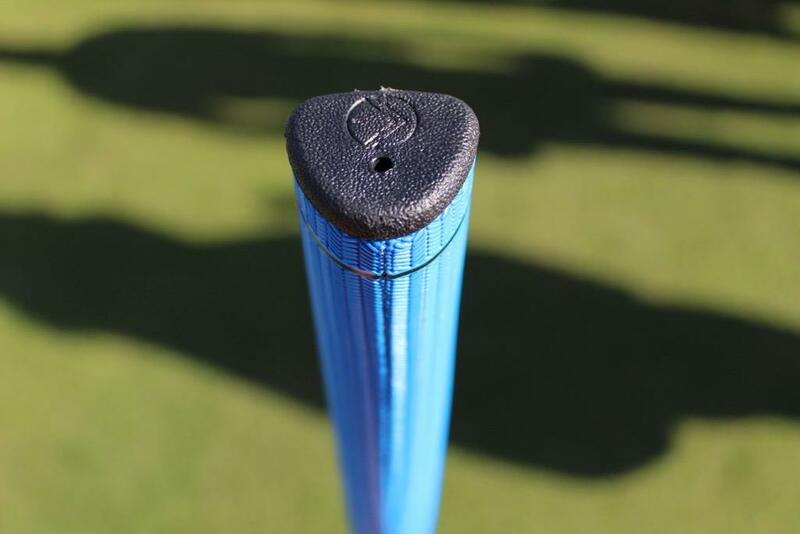 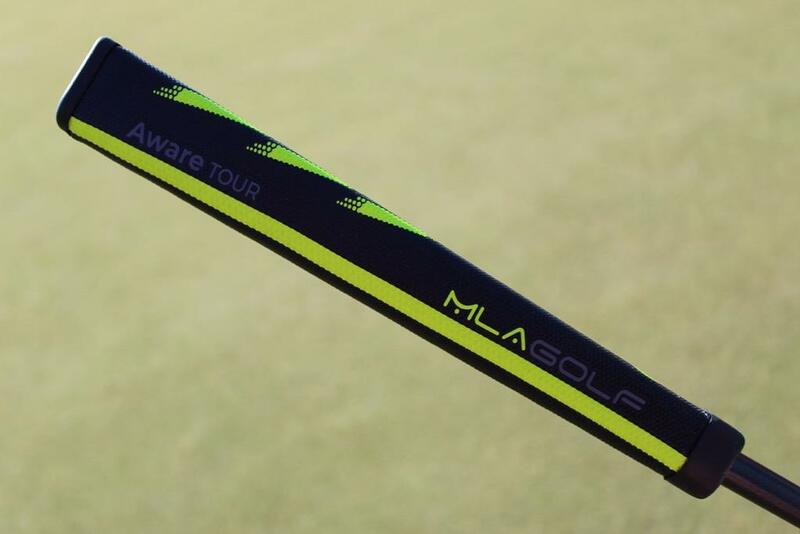 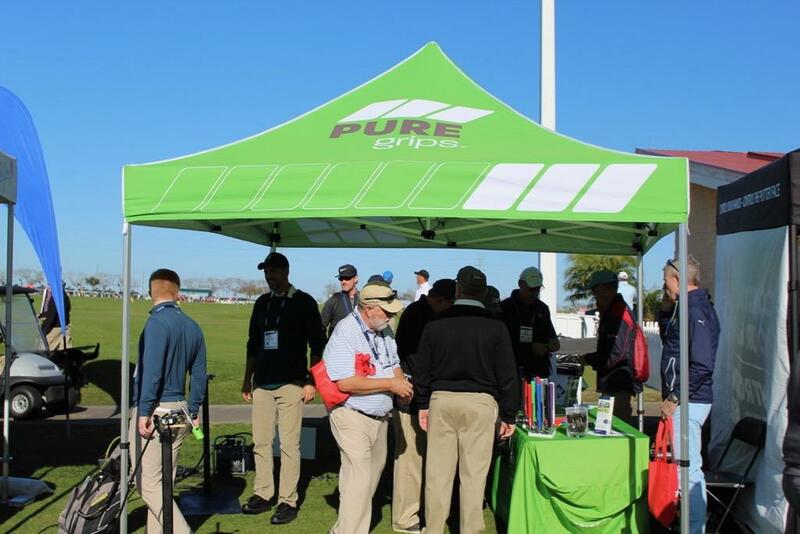 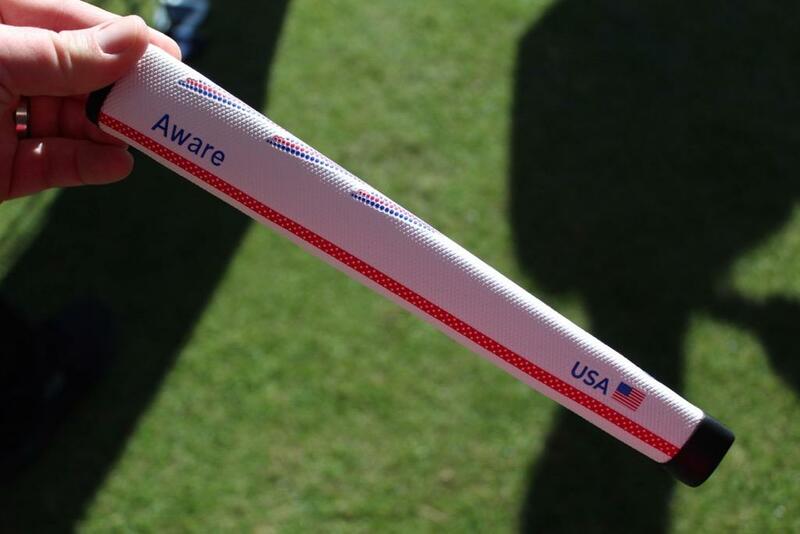 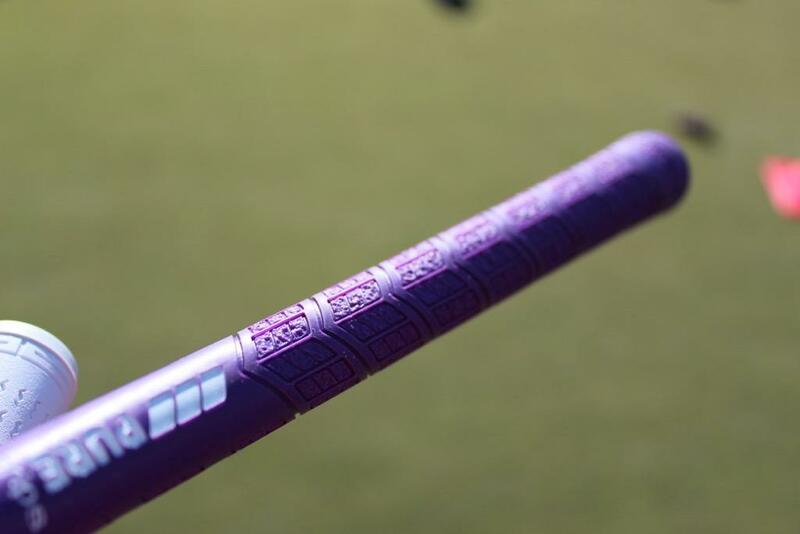 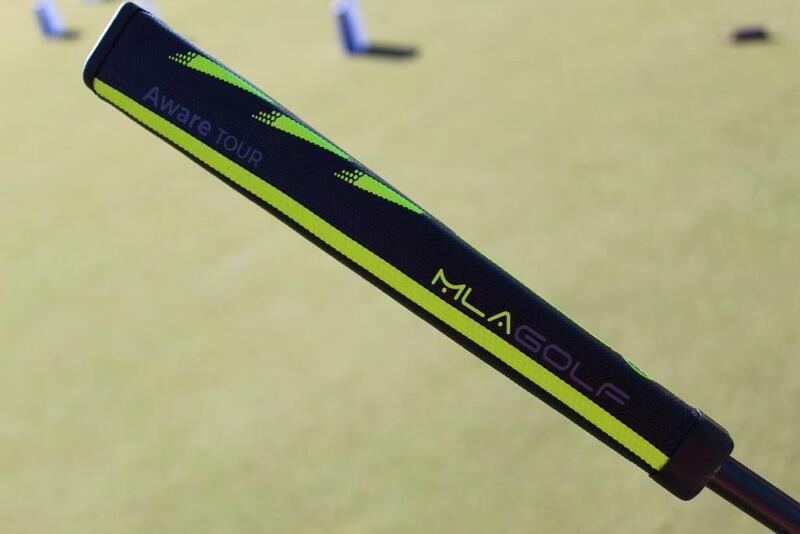 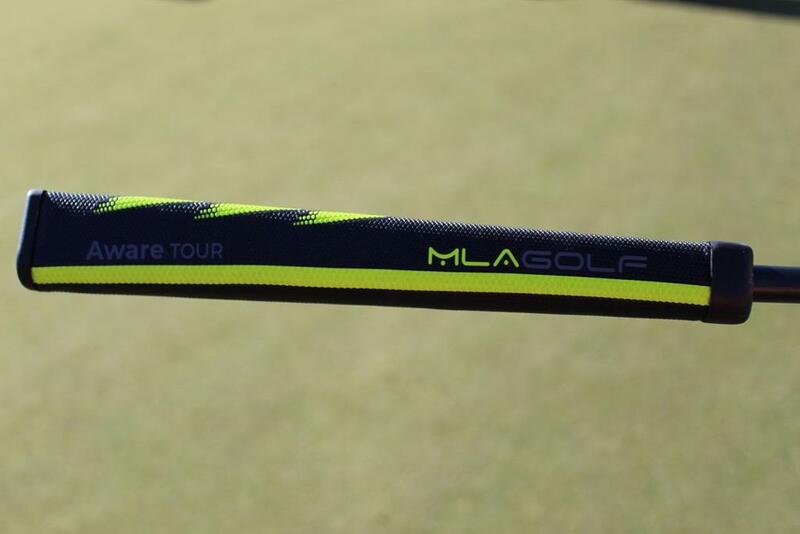 I have been using the Aware Tour for over a year and I wont play any other putter grip. 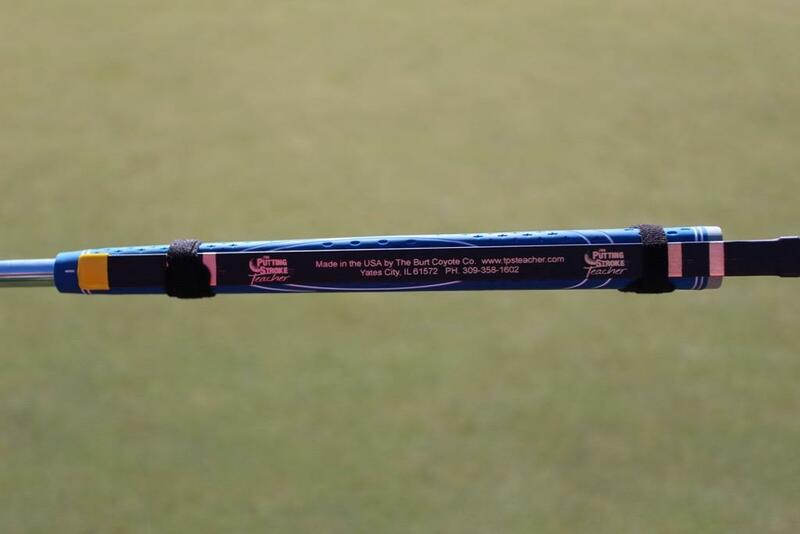 The tech behind them really does work. 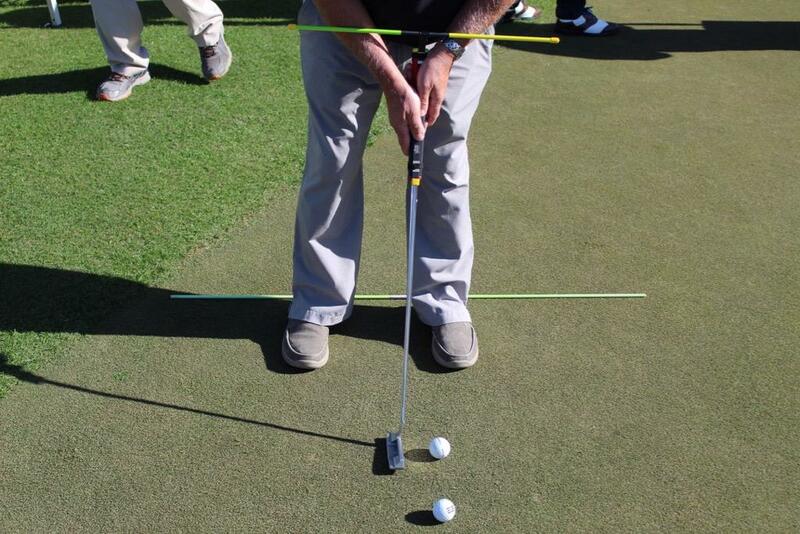 I have improved my putting by almost 2 putts per round. 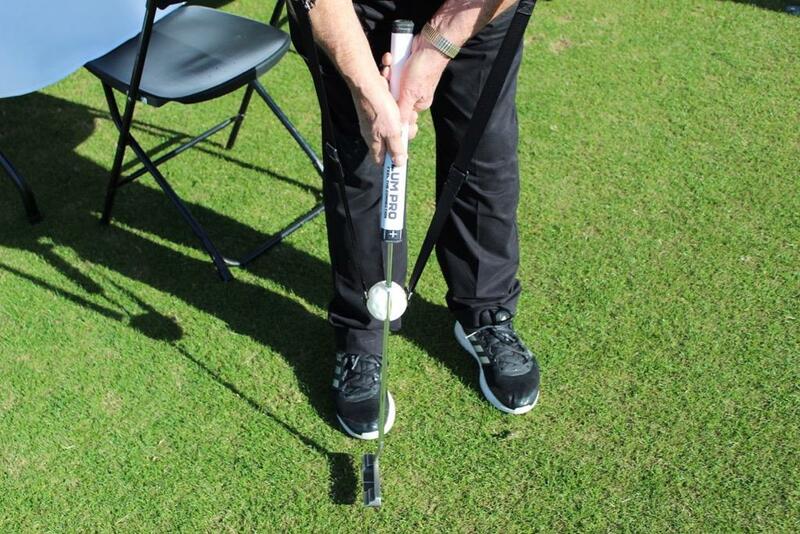 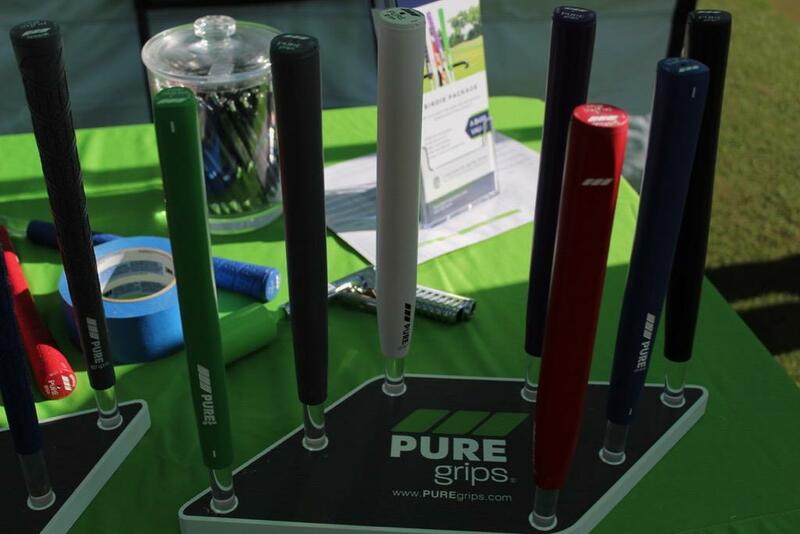 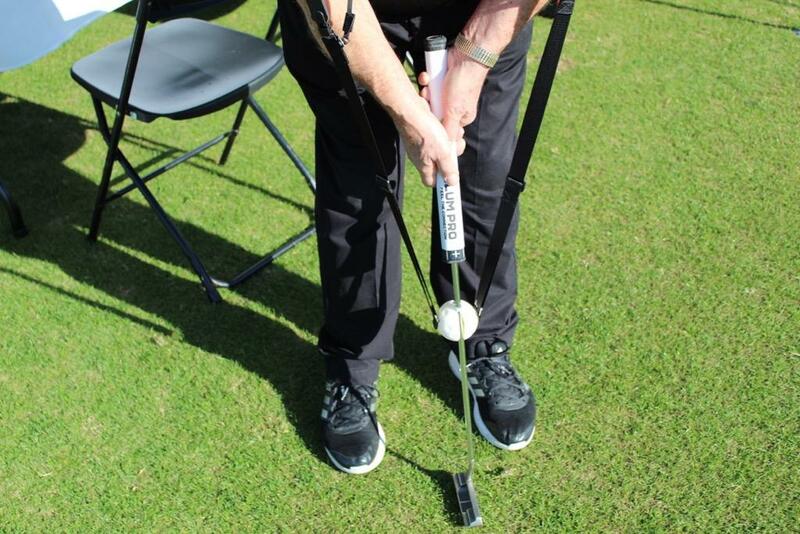 The grip feels great in the hands and it locks your wrist in place to keep the hands or of the putting stroke. 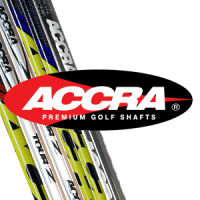 Cobra F9 Accra TZ5 Set to 9* with the 18 gram weight back. 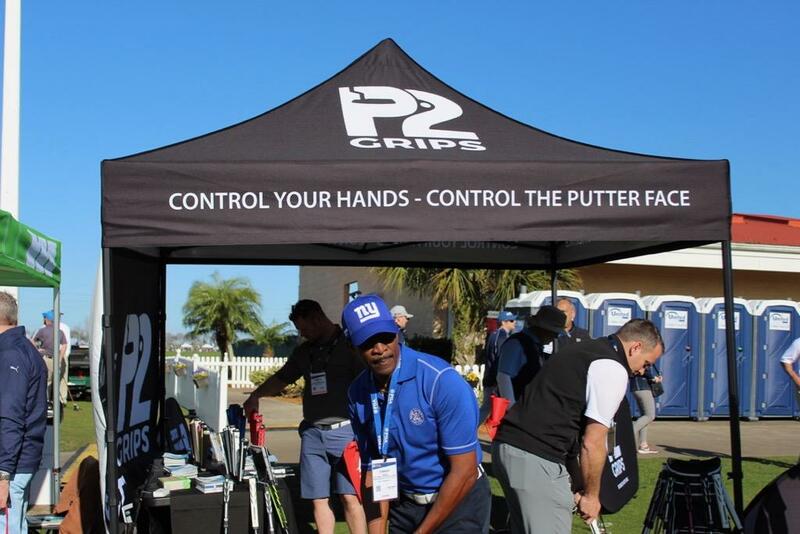 im interested in the P2 grip . 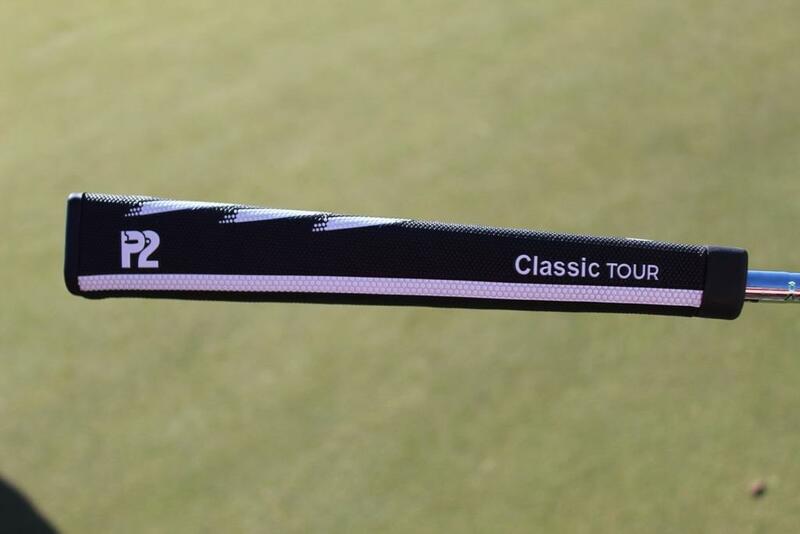 Just cant decide between the Tour classic or the Aware. 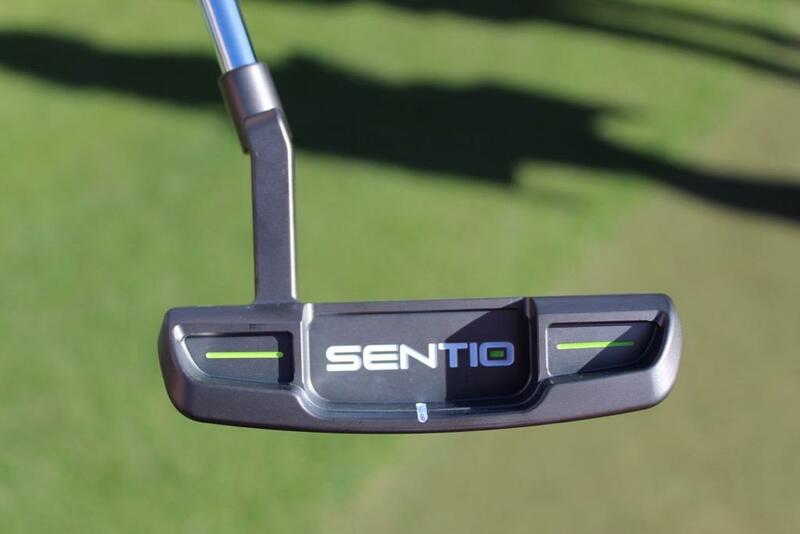 Anyone want to school me so i can make a decision ? 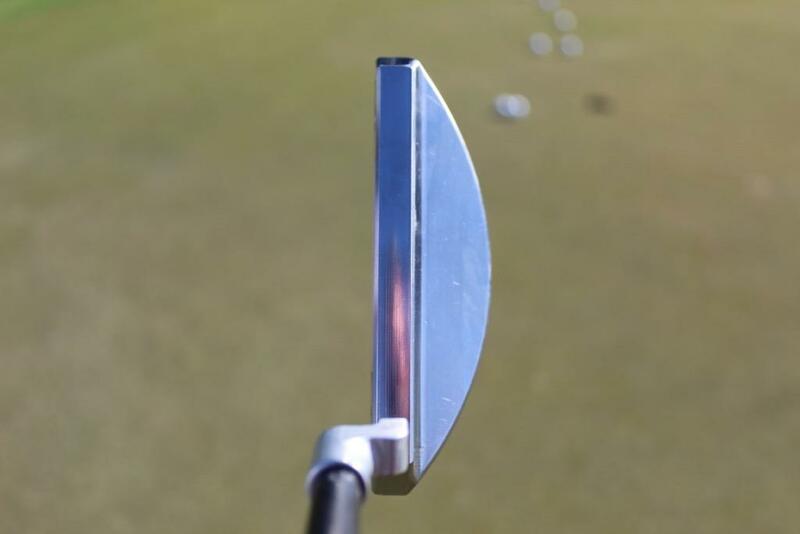 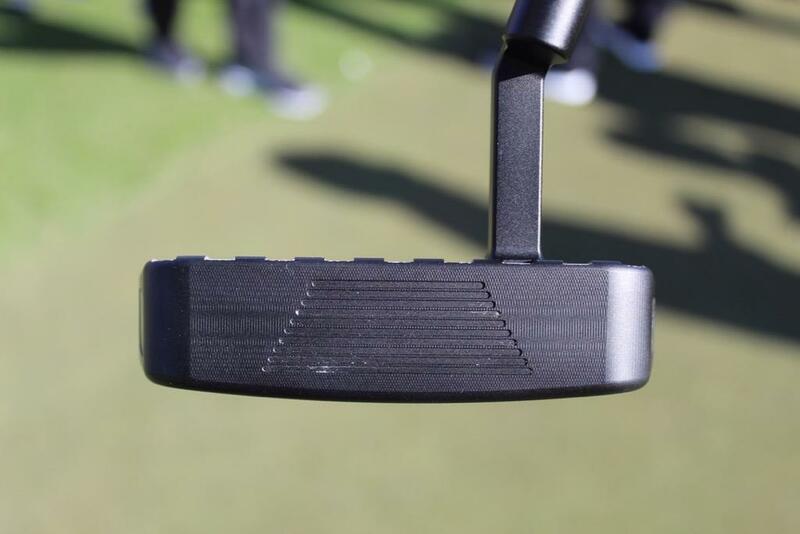 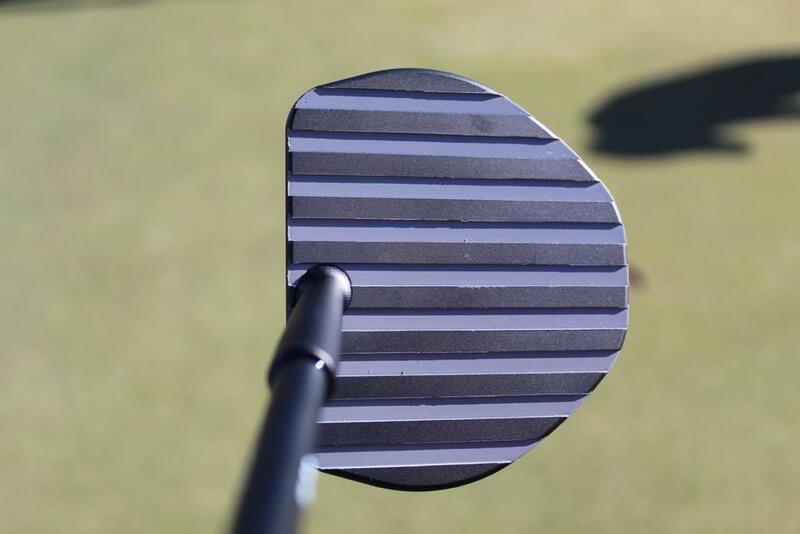 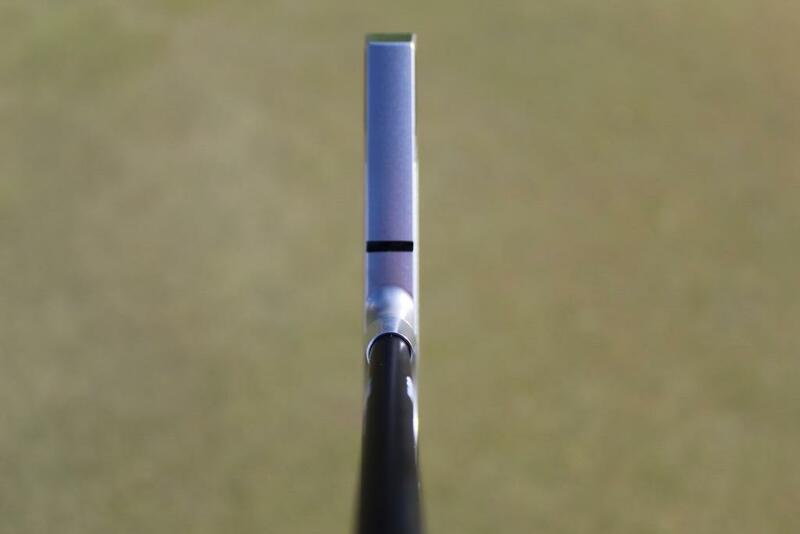 I really like the Aware and the Classic because of the flat sided feel and the awareness it gives me regarding the squareness of the putter head. 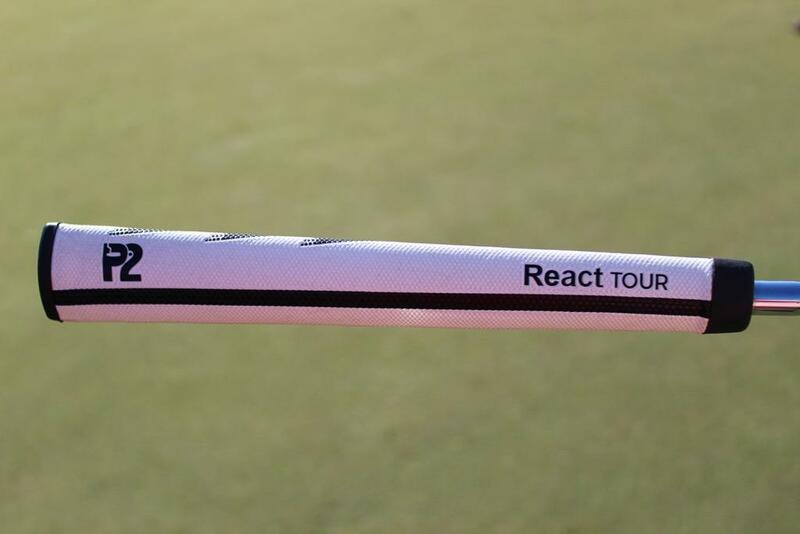 I've also tried the React and it was wicked to. 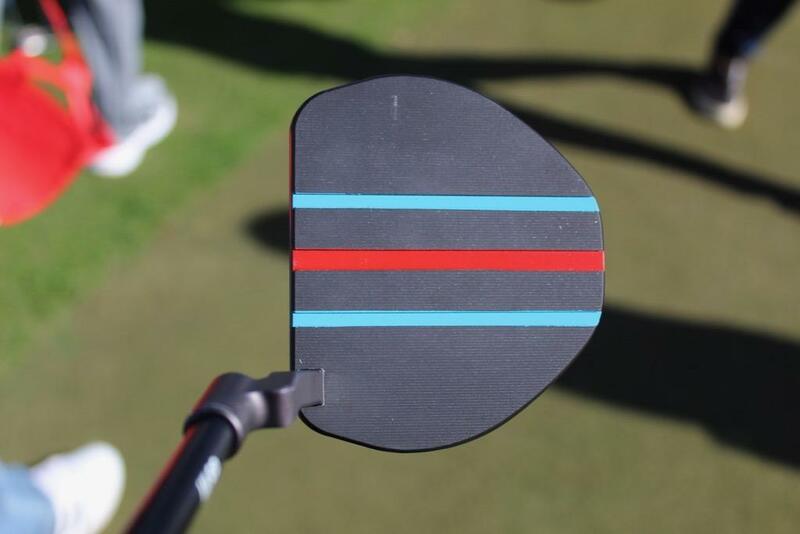 Haven't tried the reflex though it seems a bit bigger to what id like. 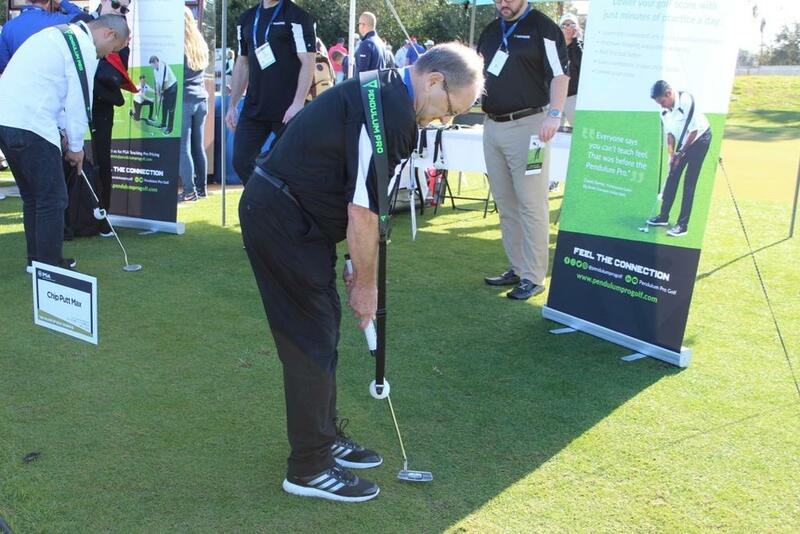 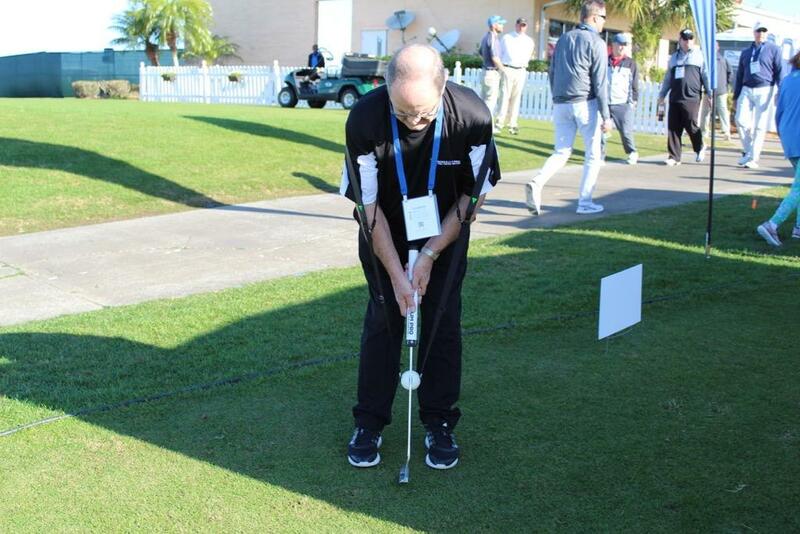 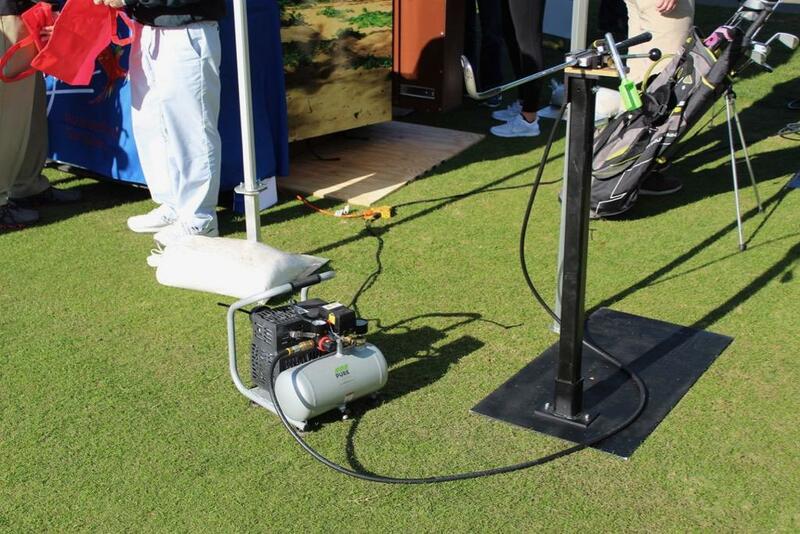 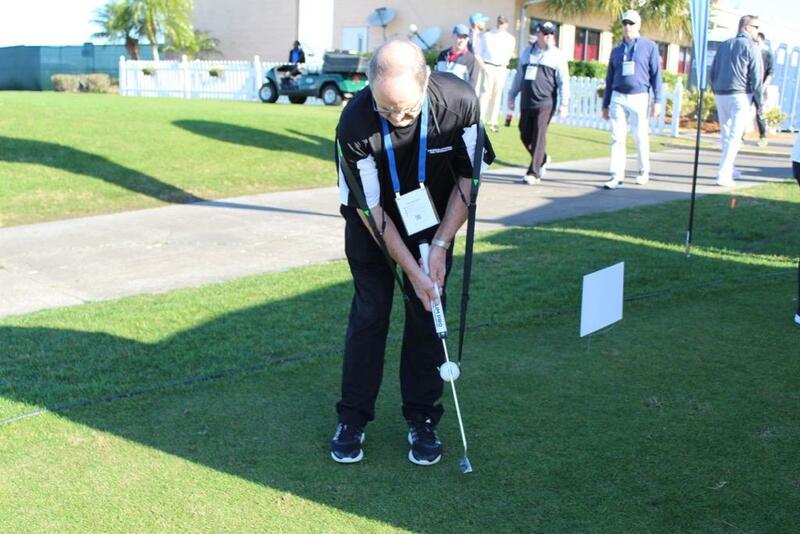 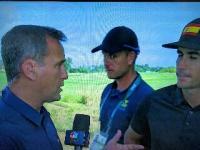 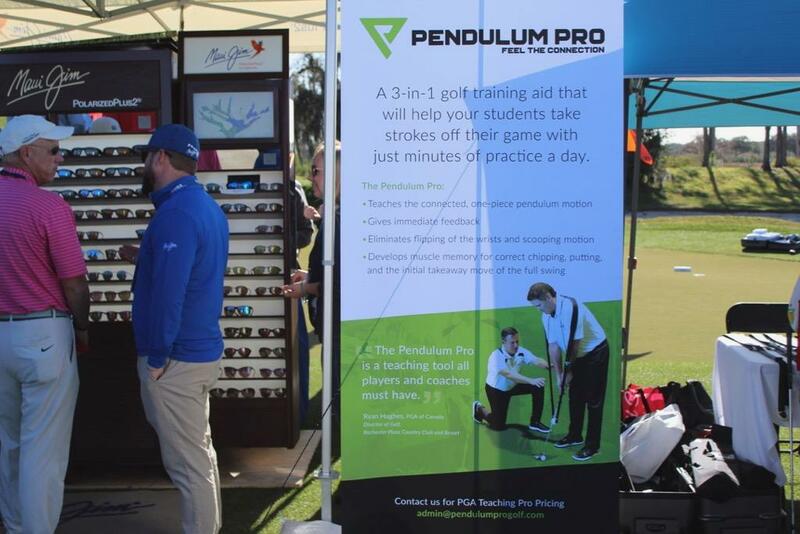 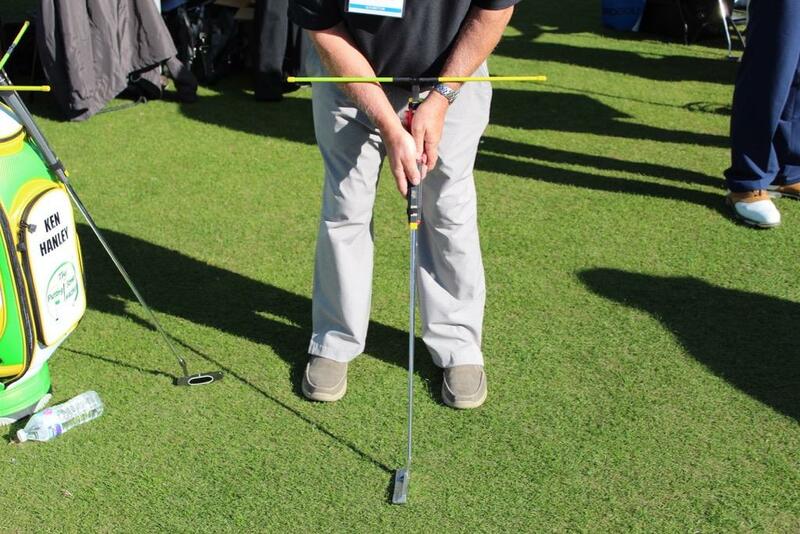 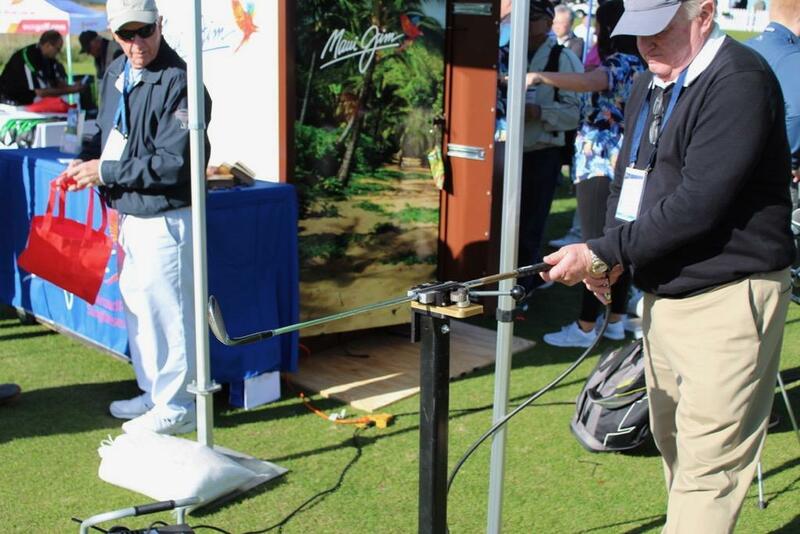 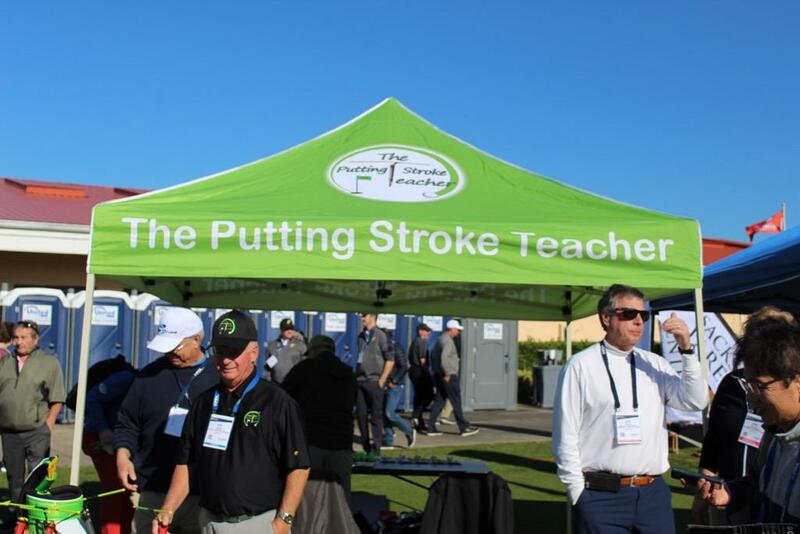 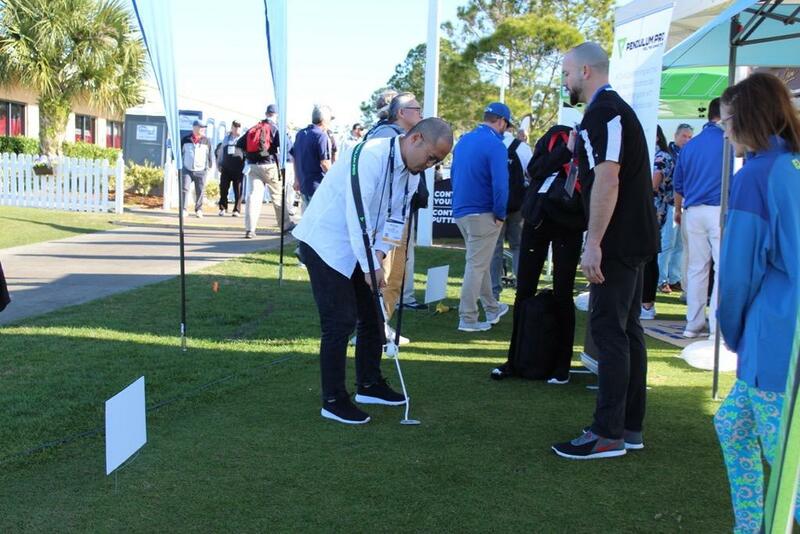 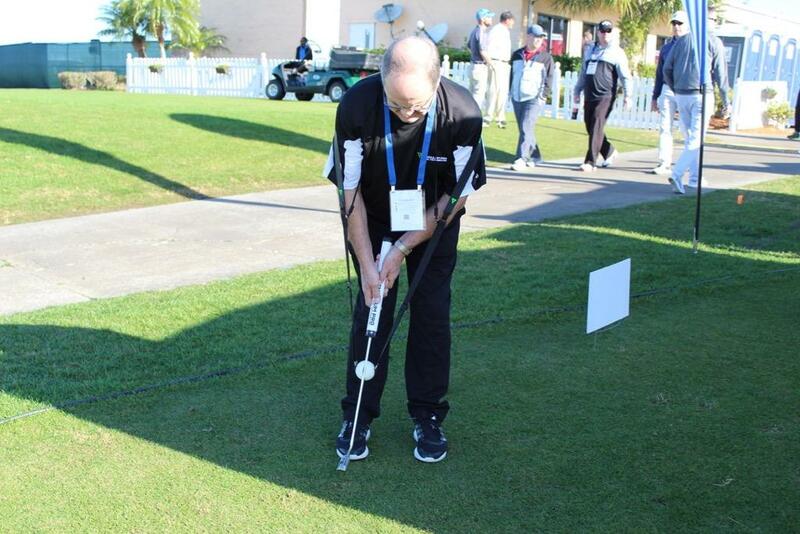 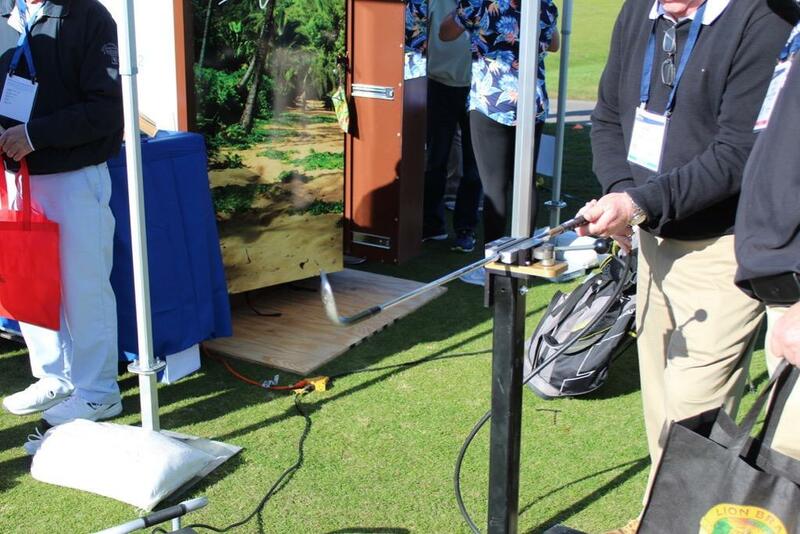 Looks like Tin Cup made an appearance at the training aid booths.